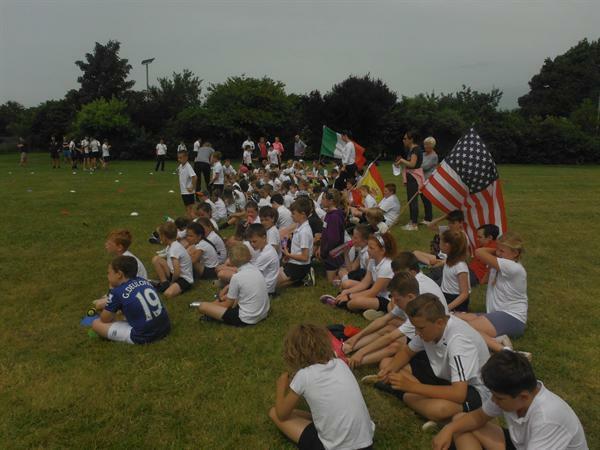 Well done my team, Italy! 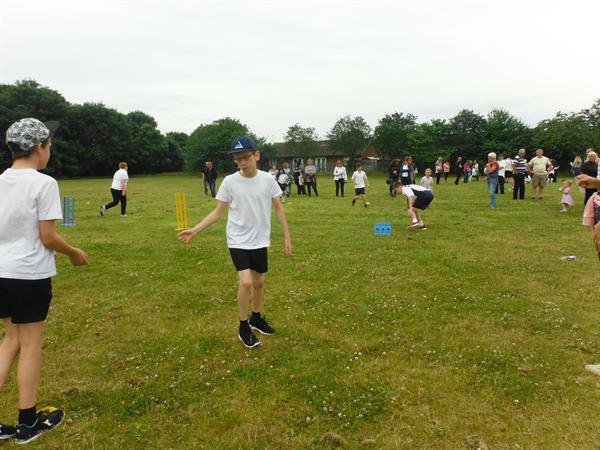 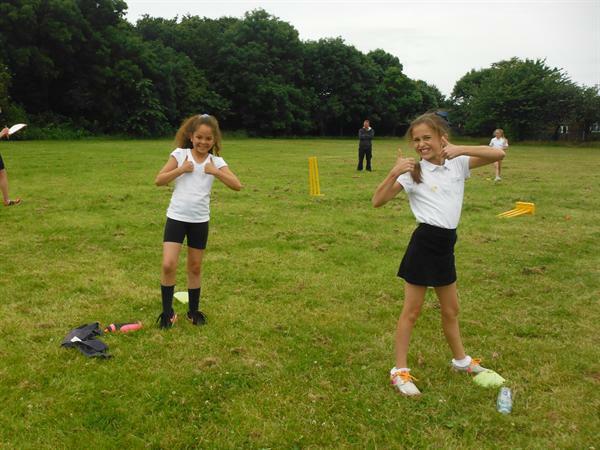 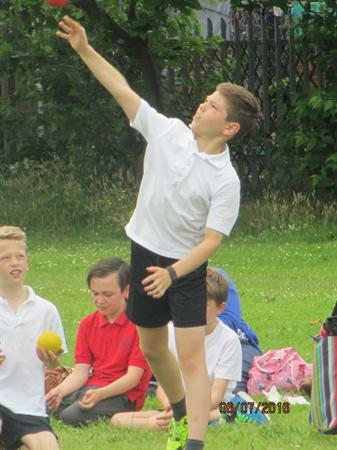 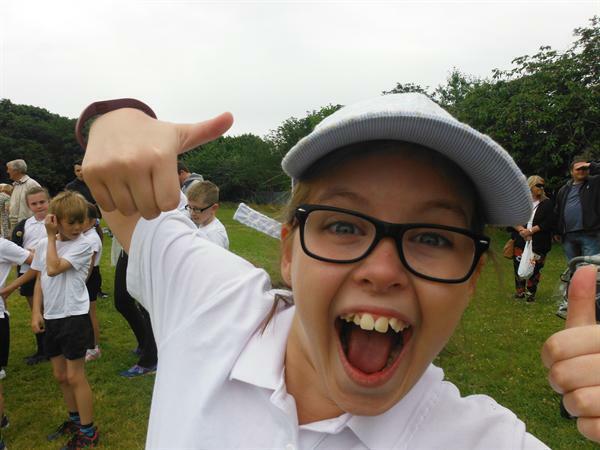 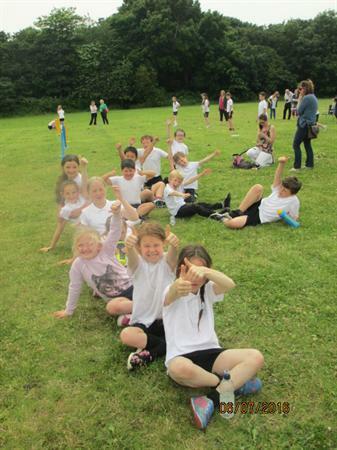 The juniors had lots of fun during an afternoon of sporting brilliance. 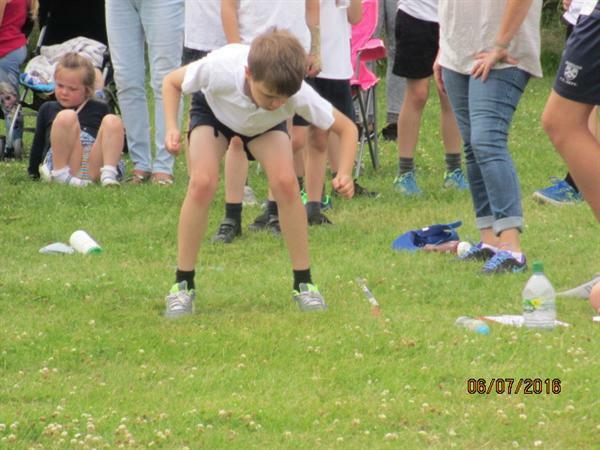 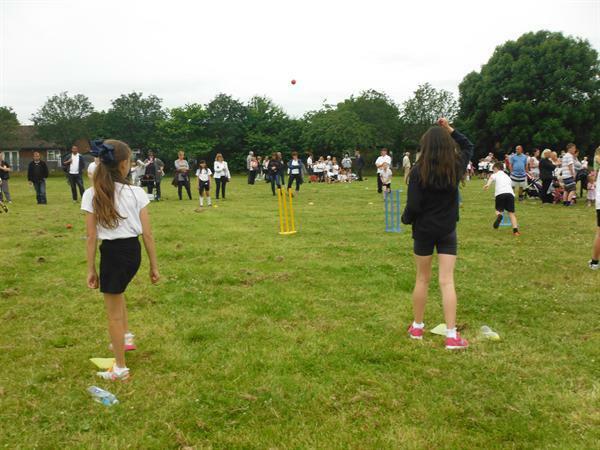 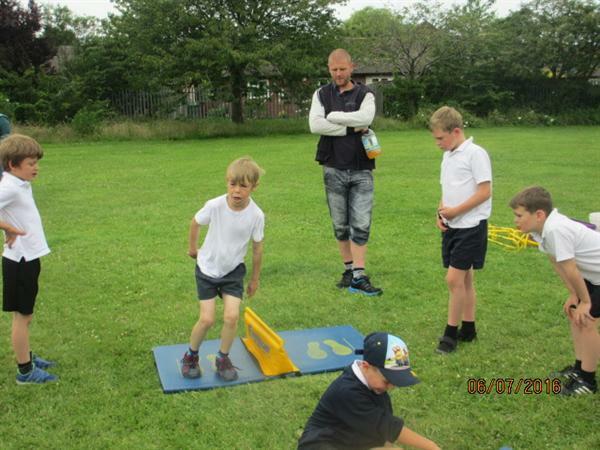 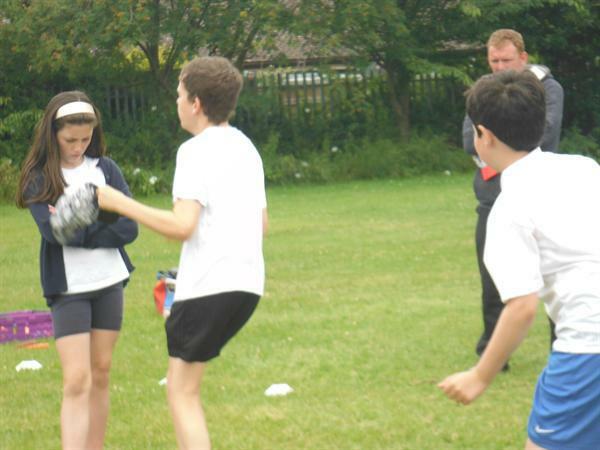 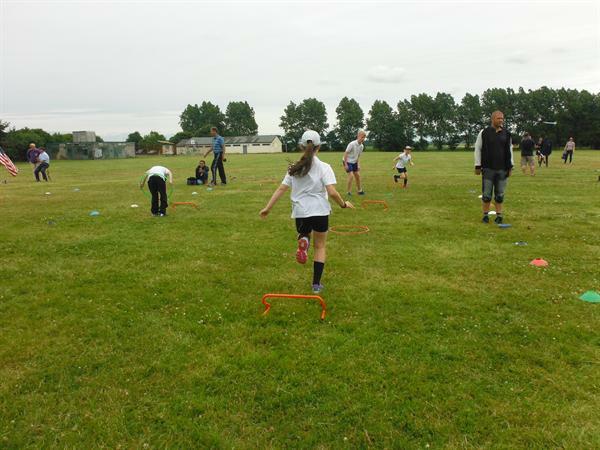 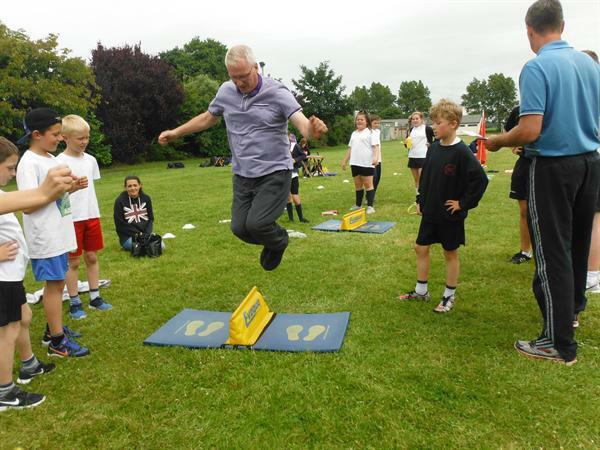 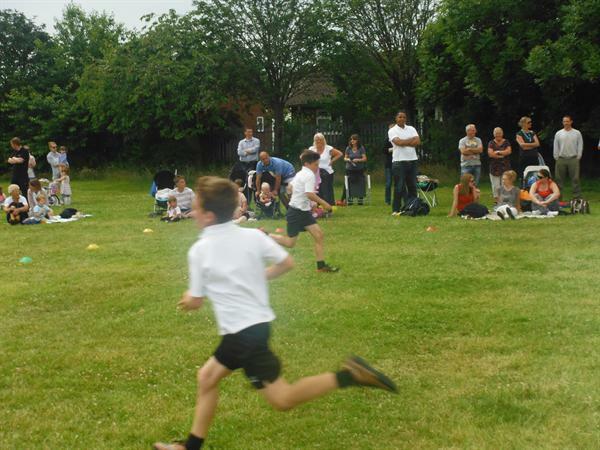 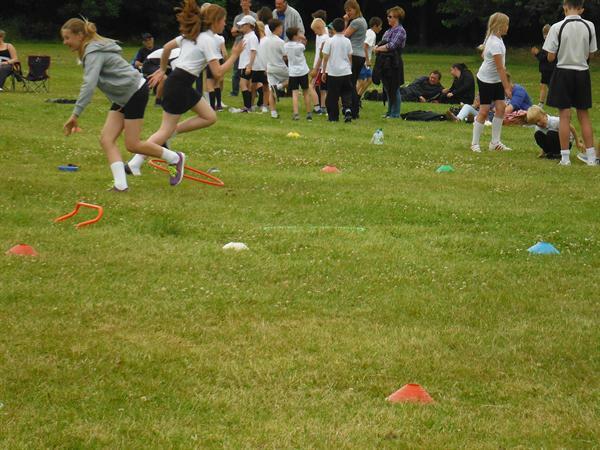 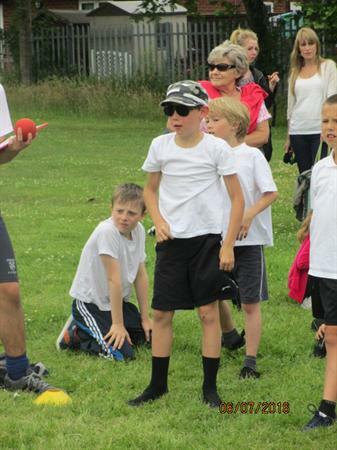 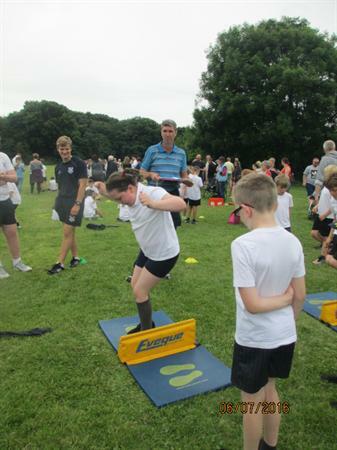 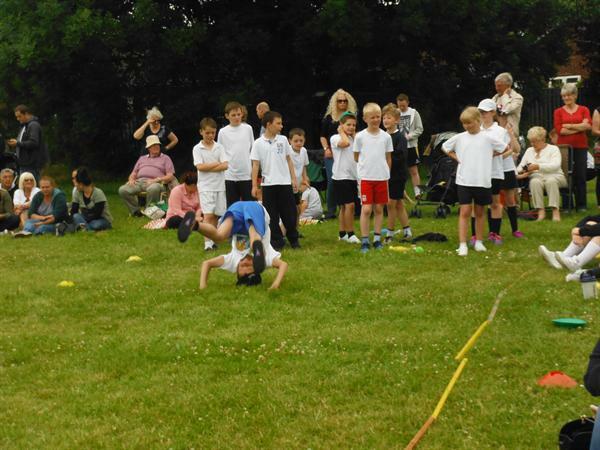 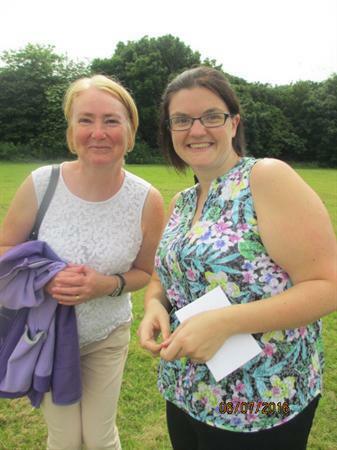 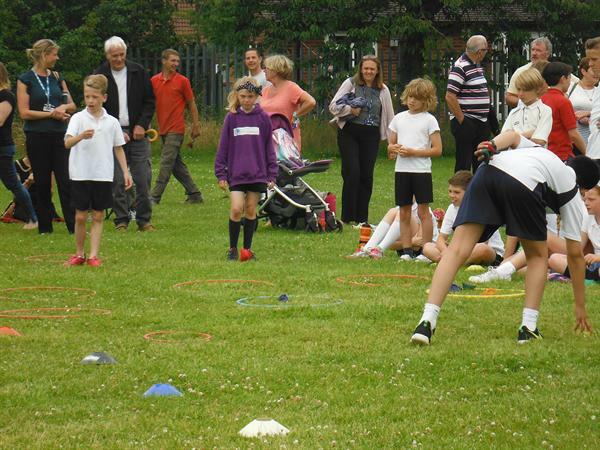 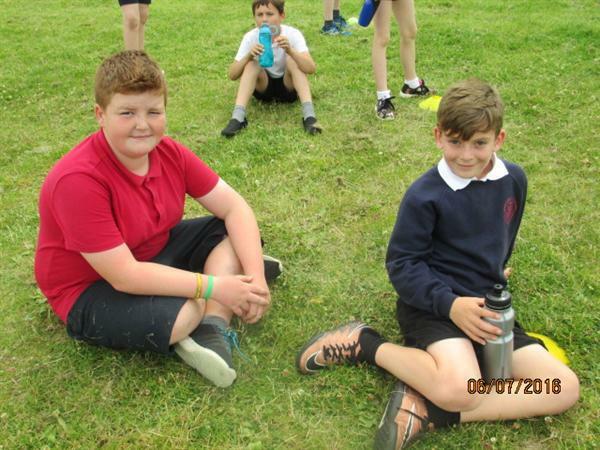 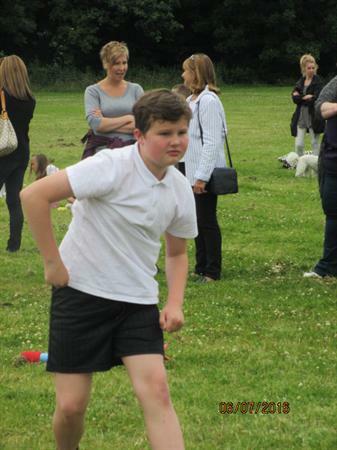 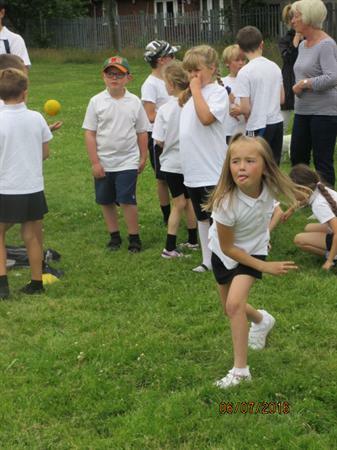 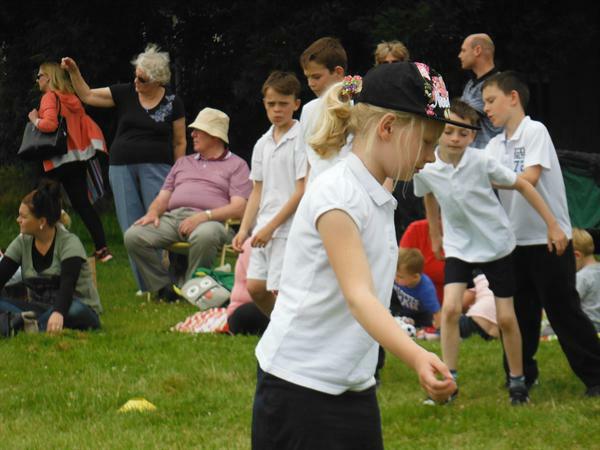 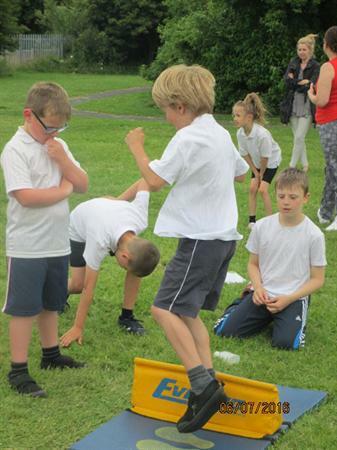 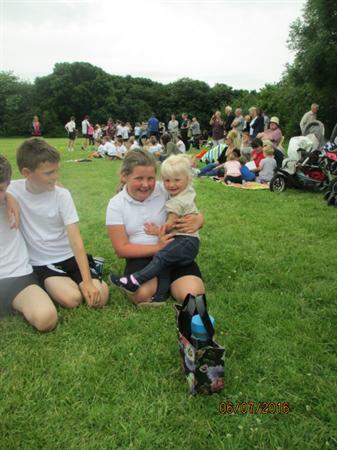 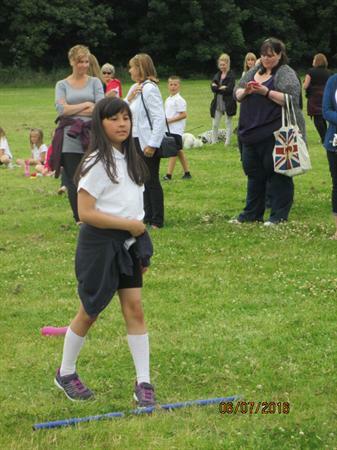 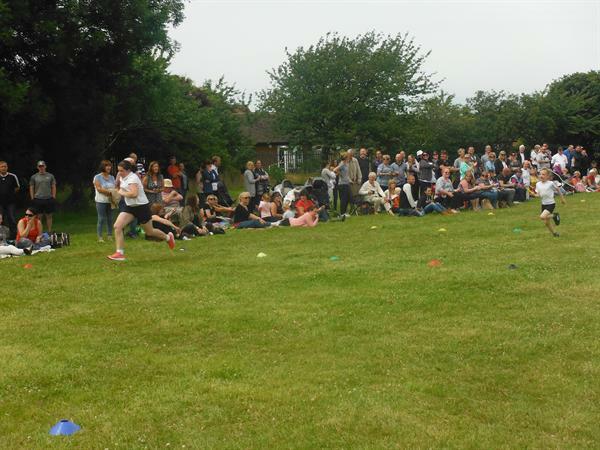 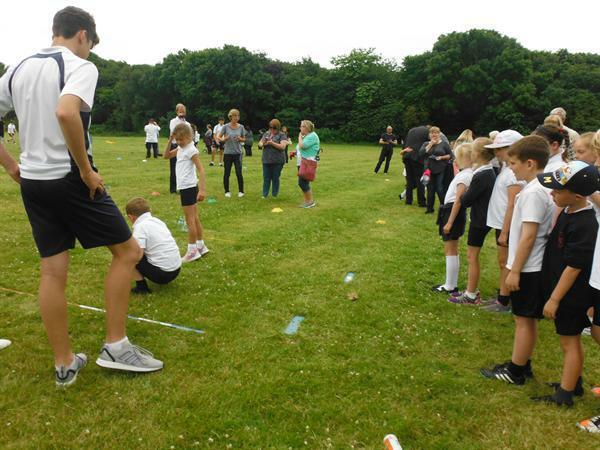 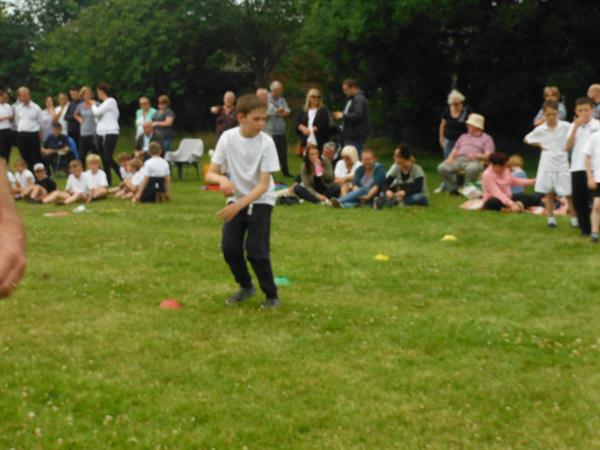 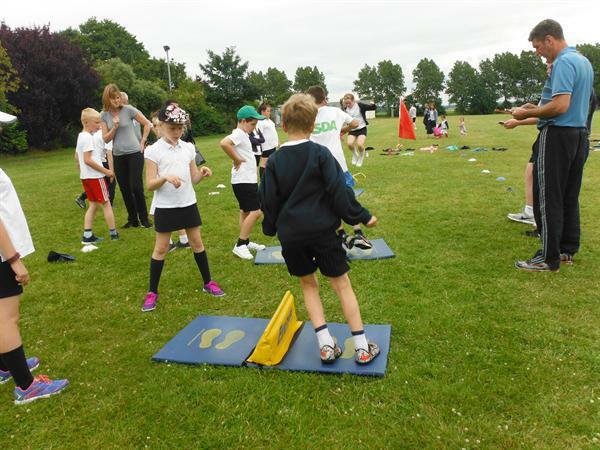 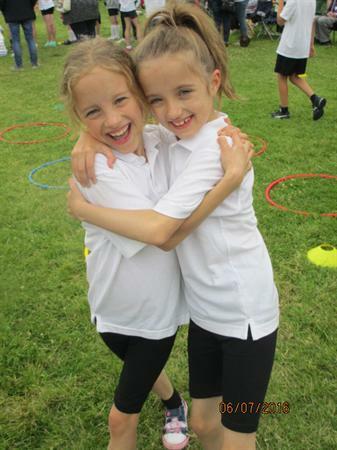 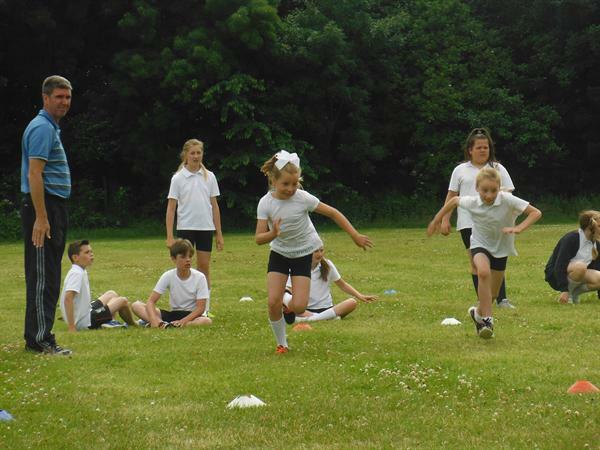 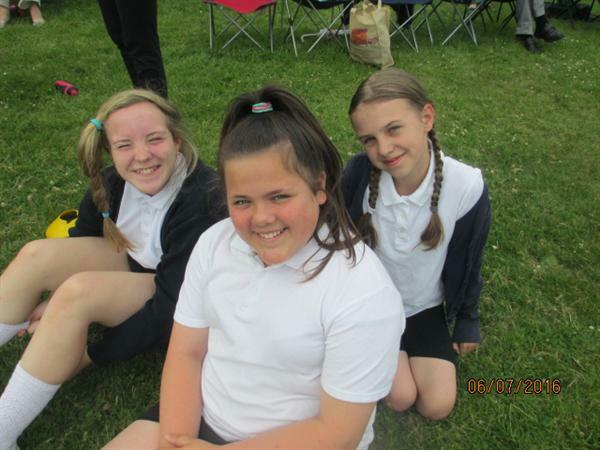 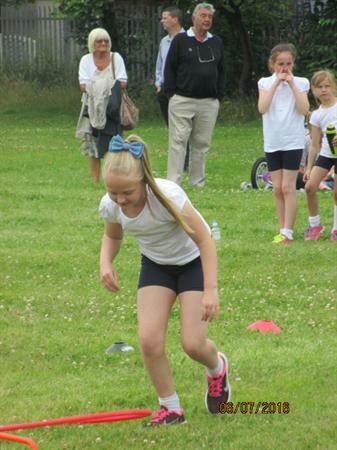 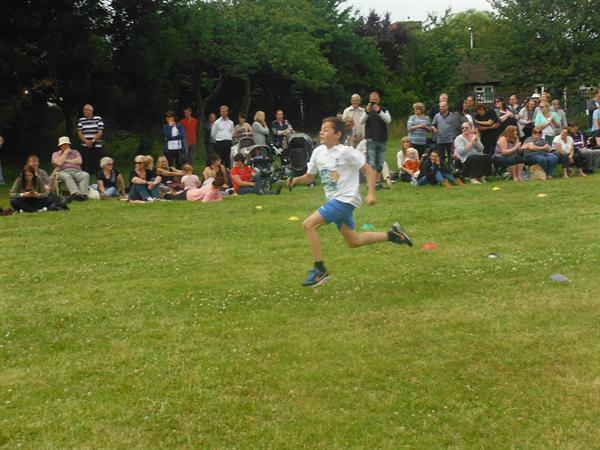 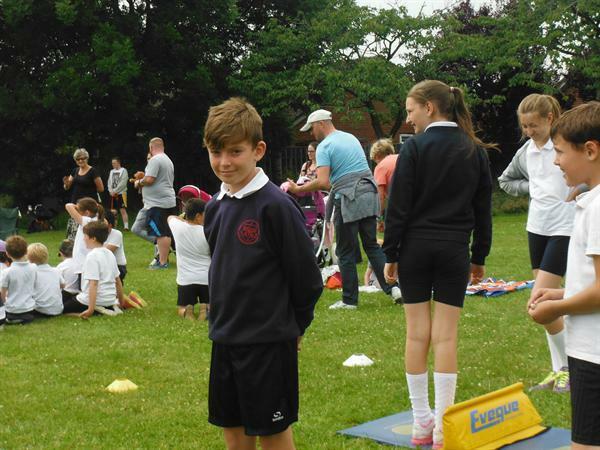 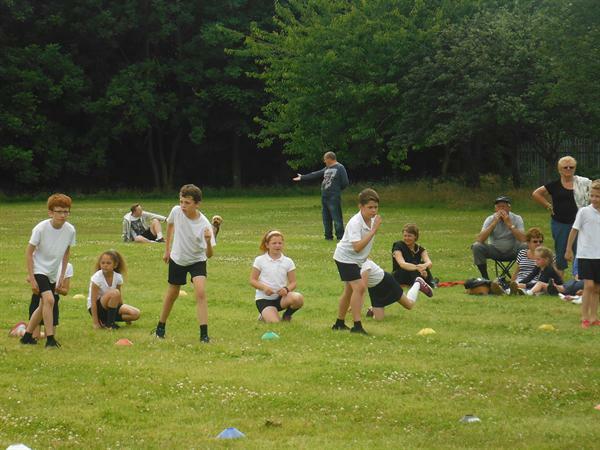 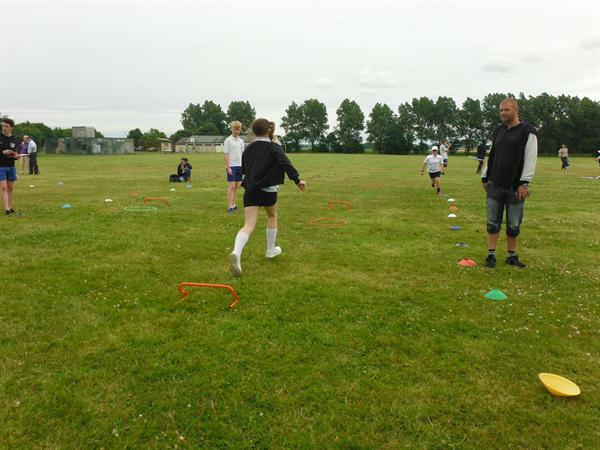 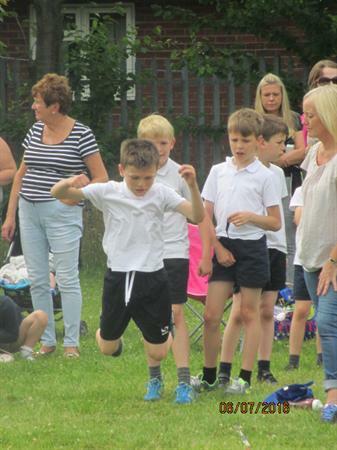 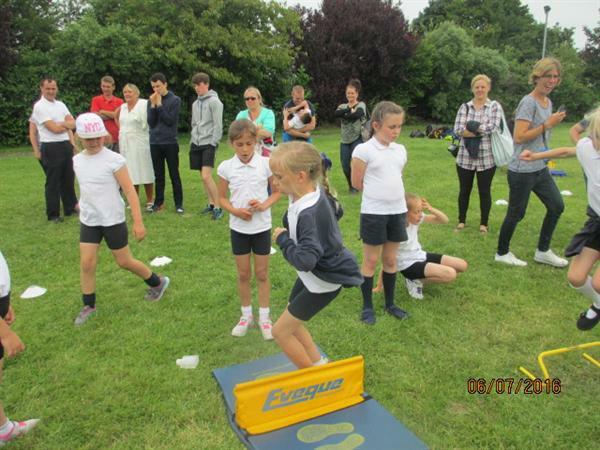 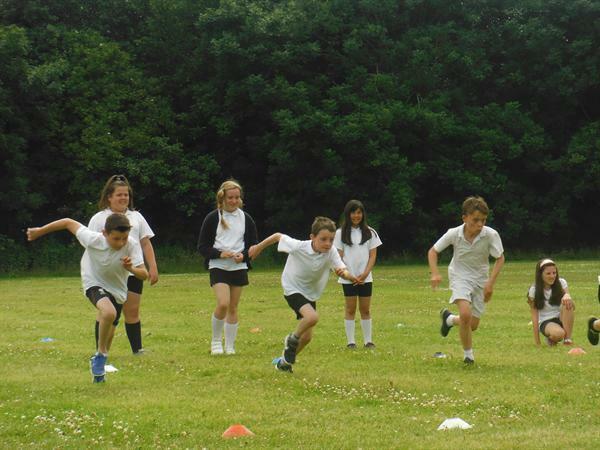 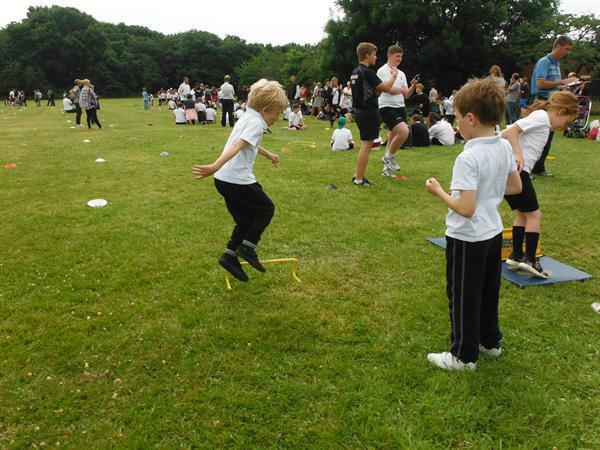 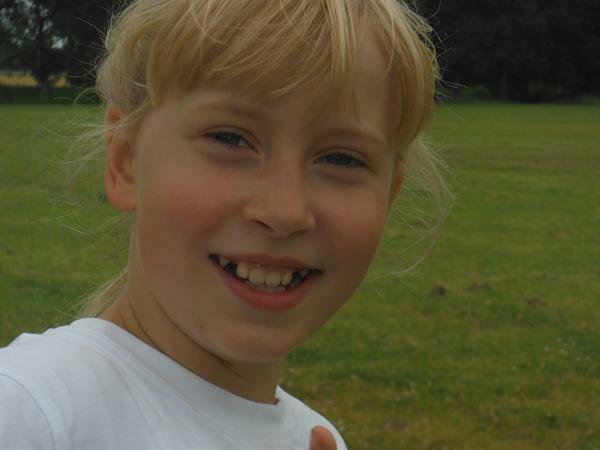 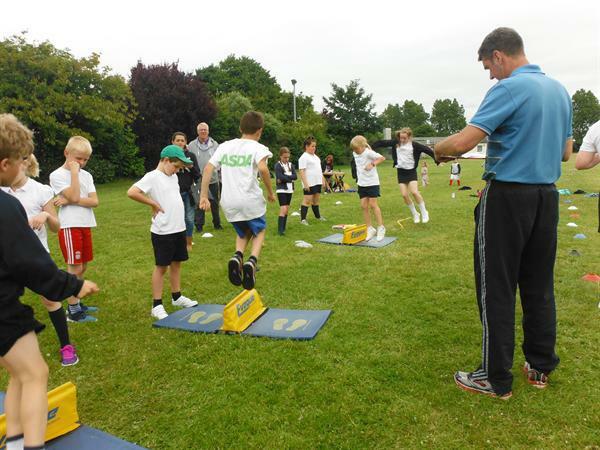 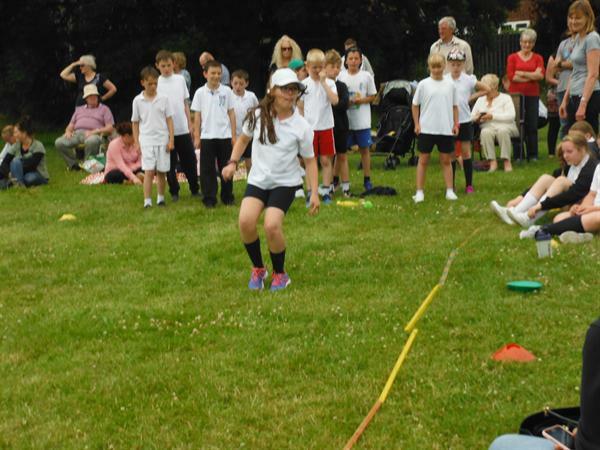 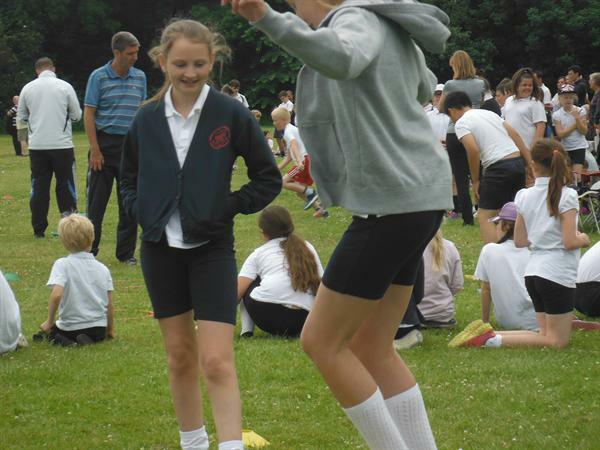 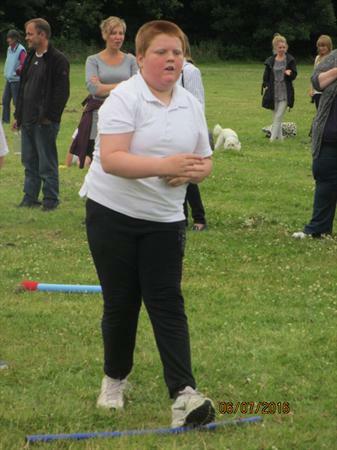 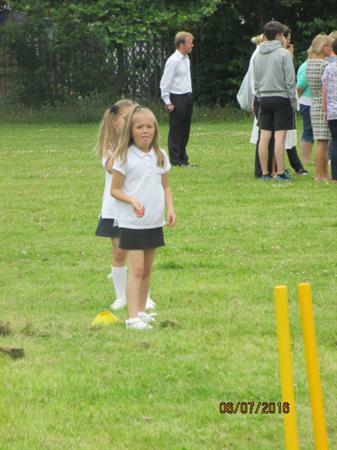 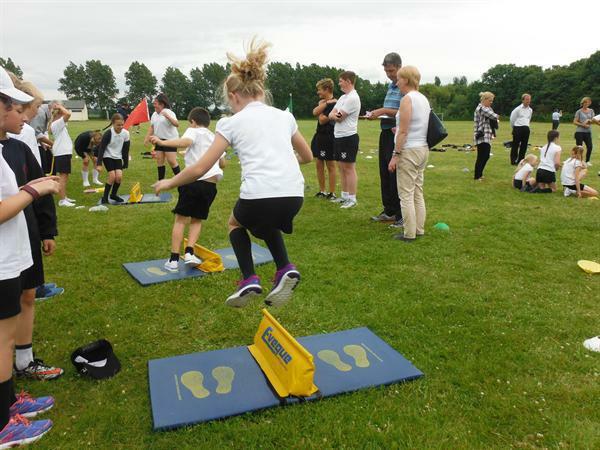 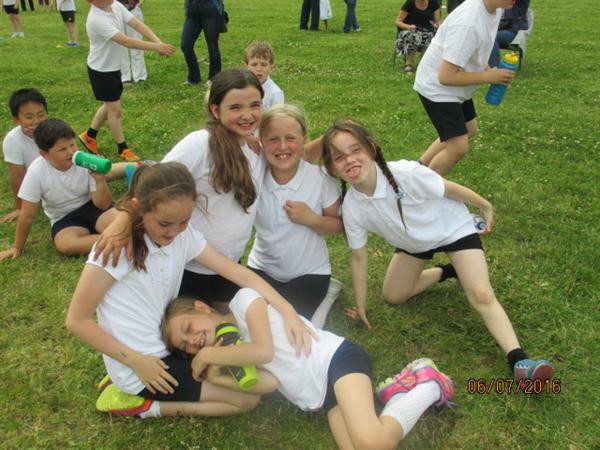 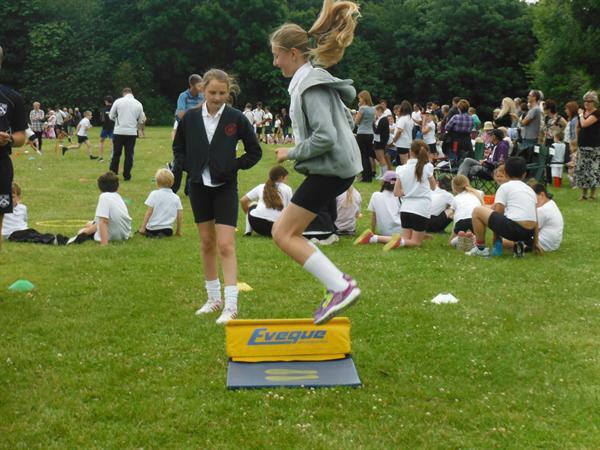 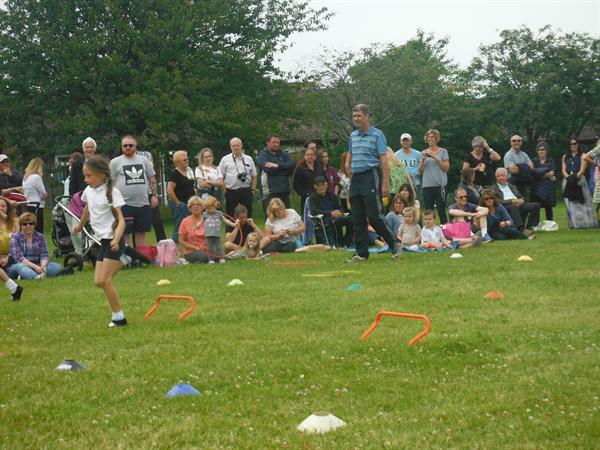 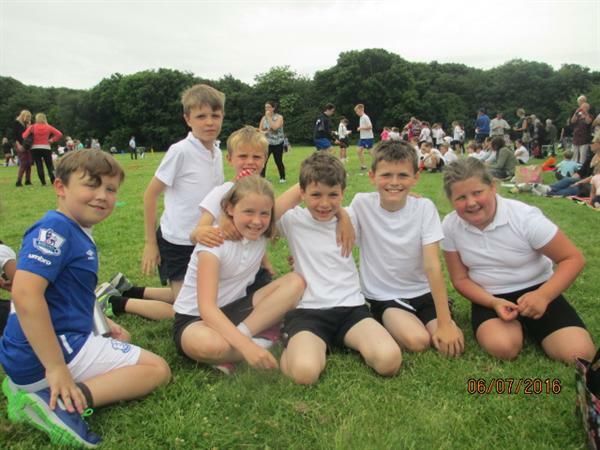 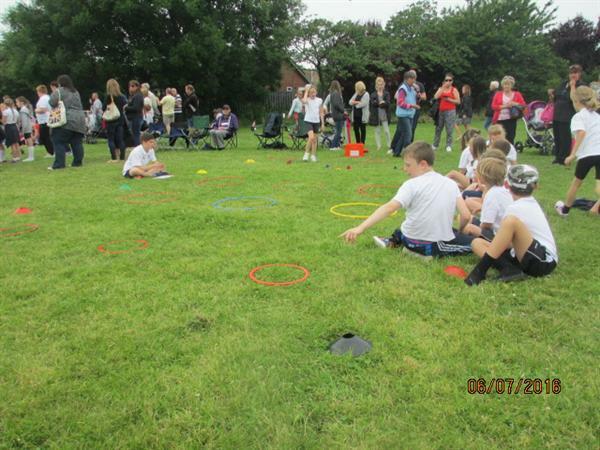 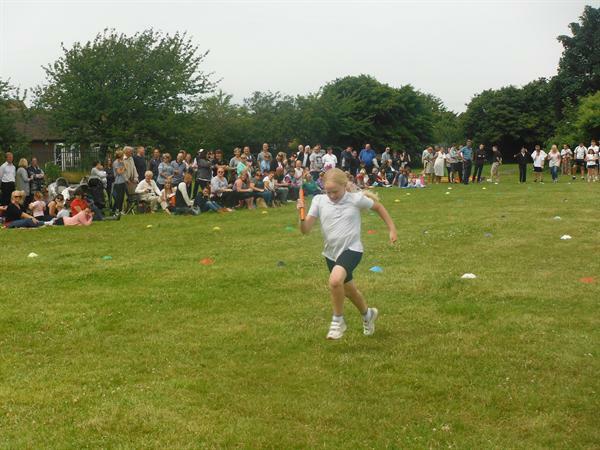 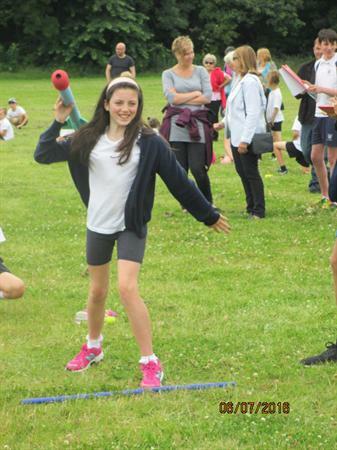 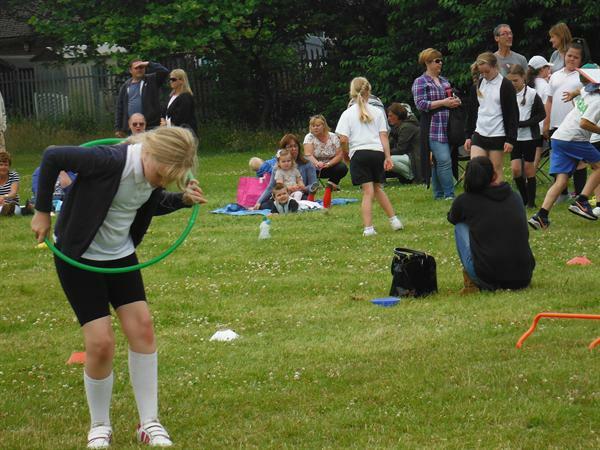 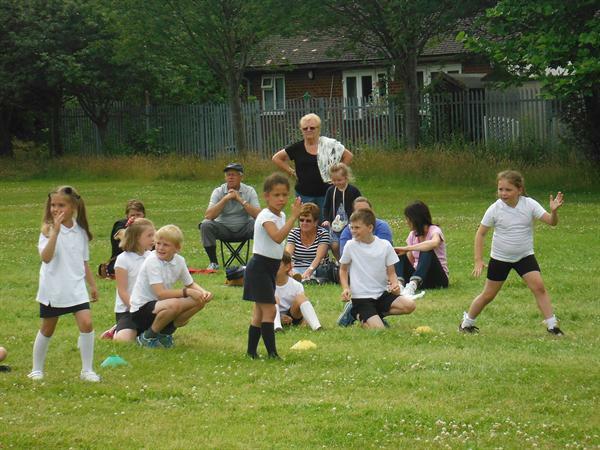 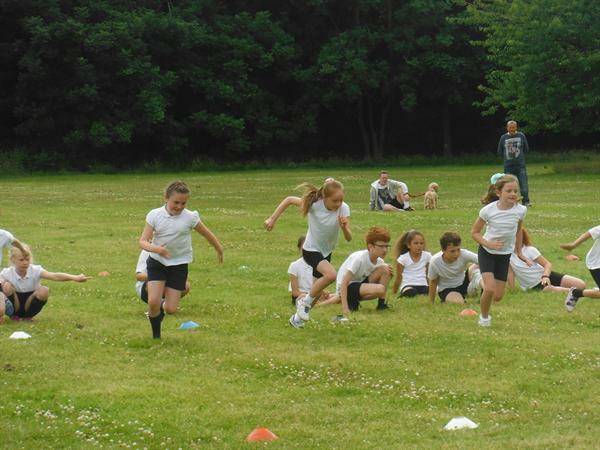 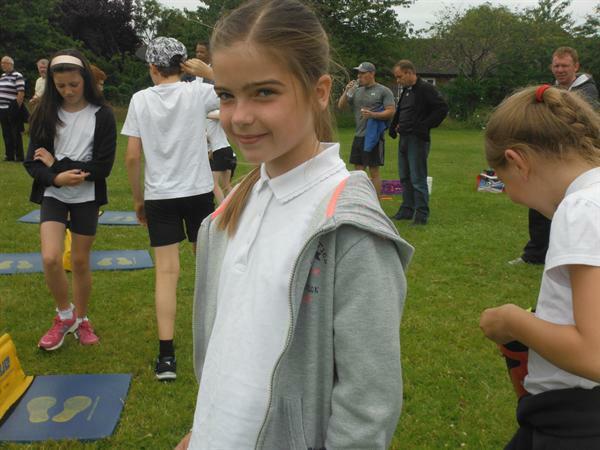 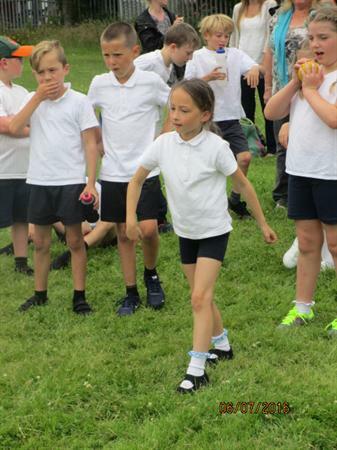 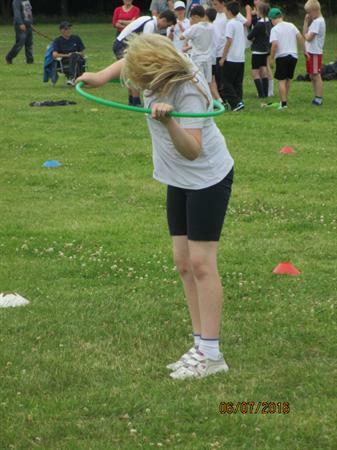 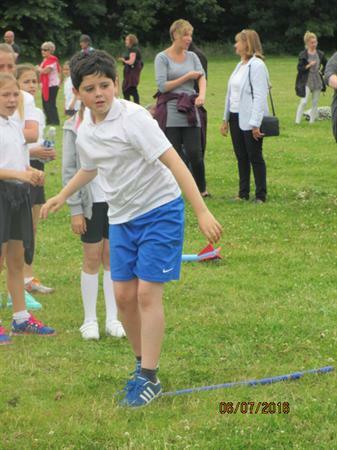 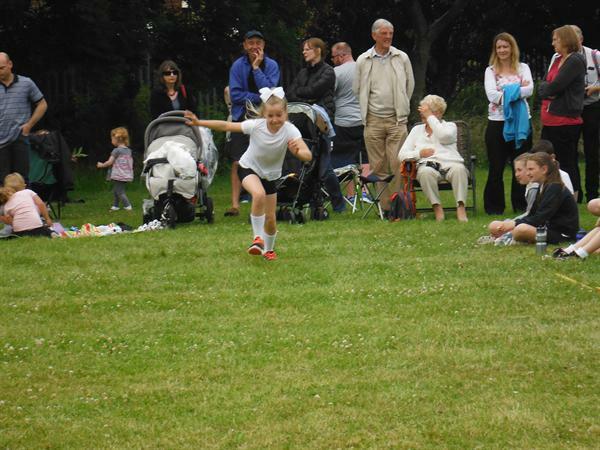 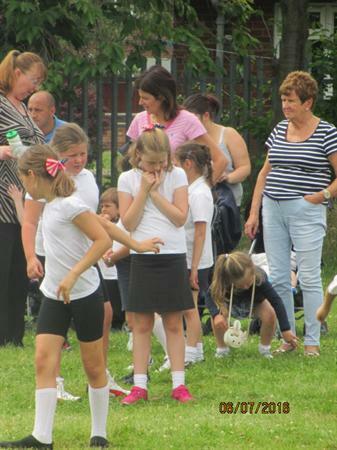 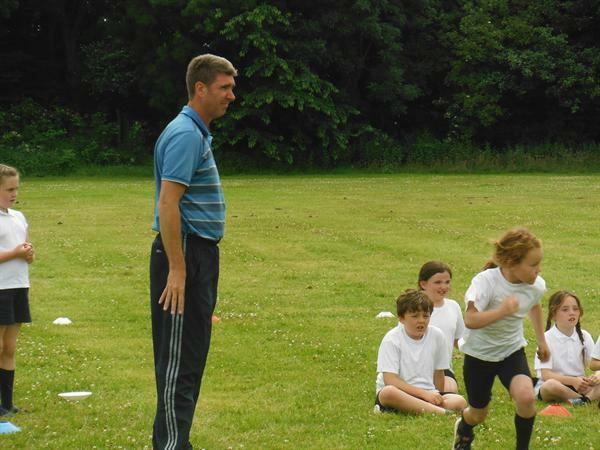 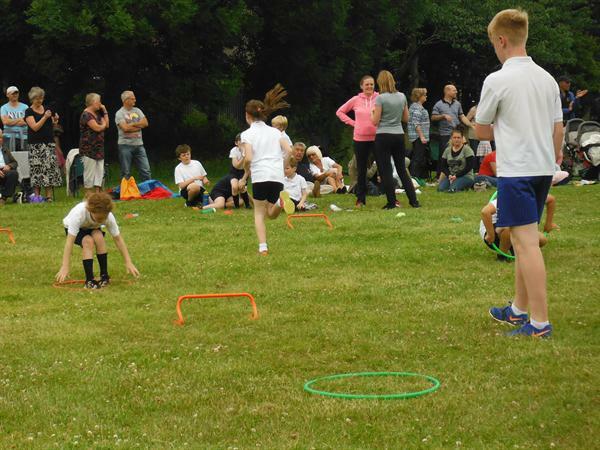 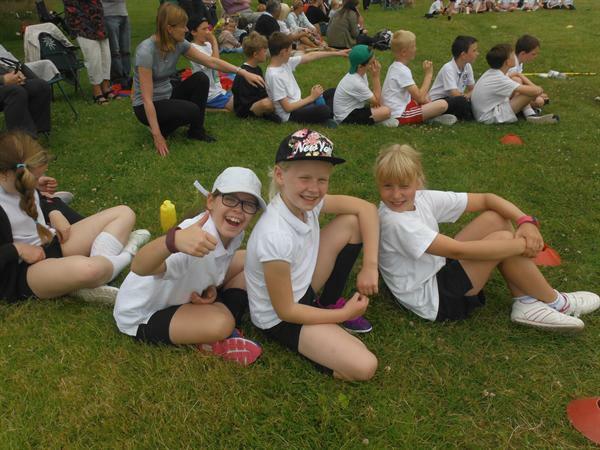 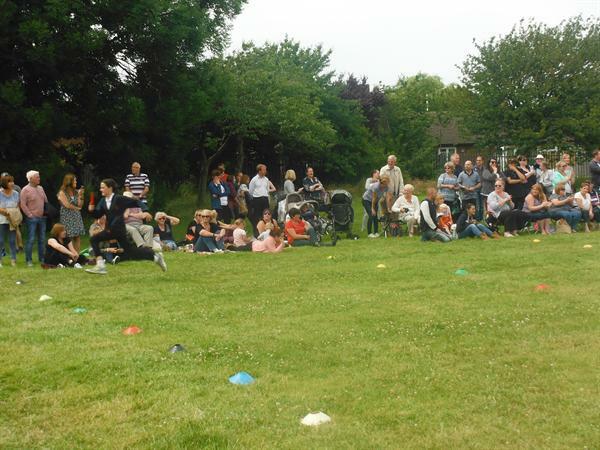 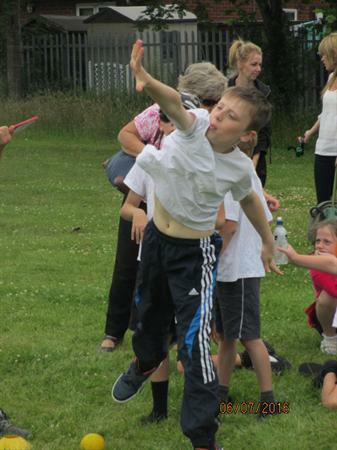 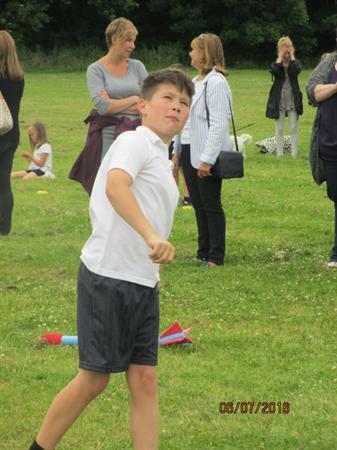 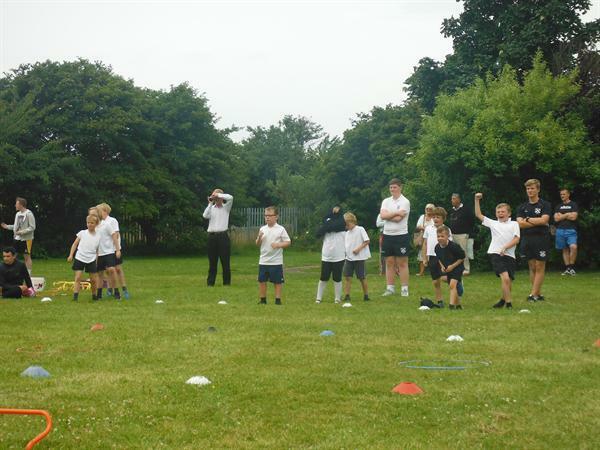 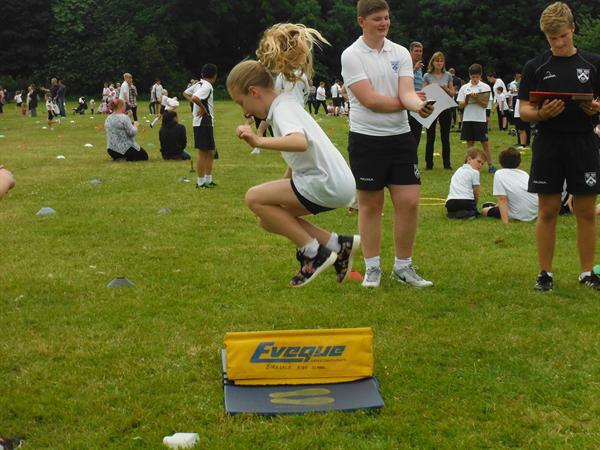 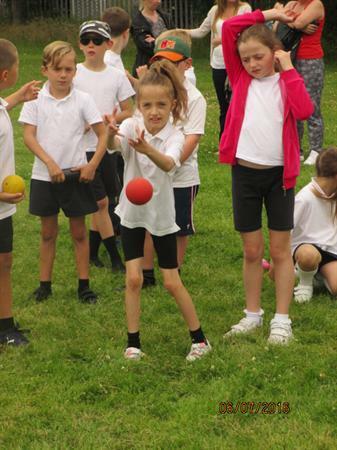 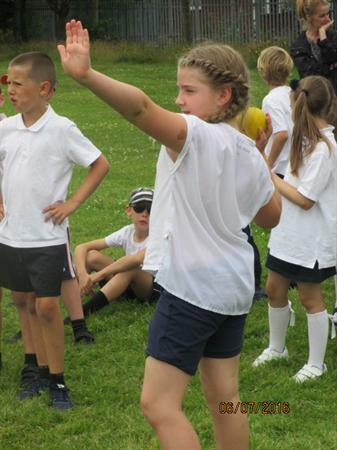 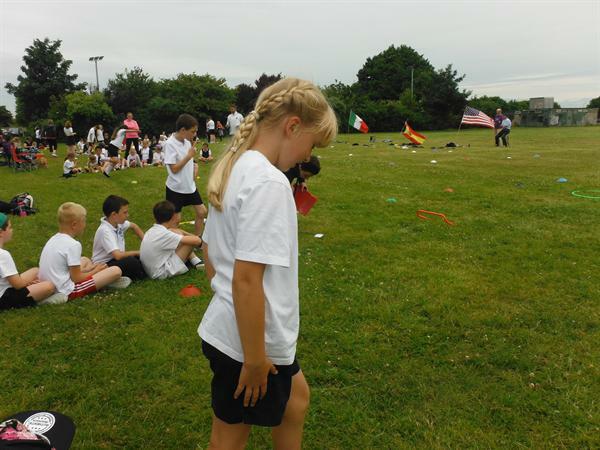 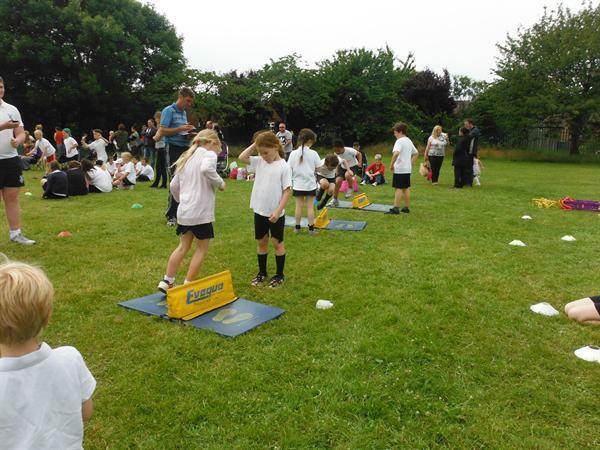 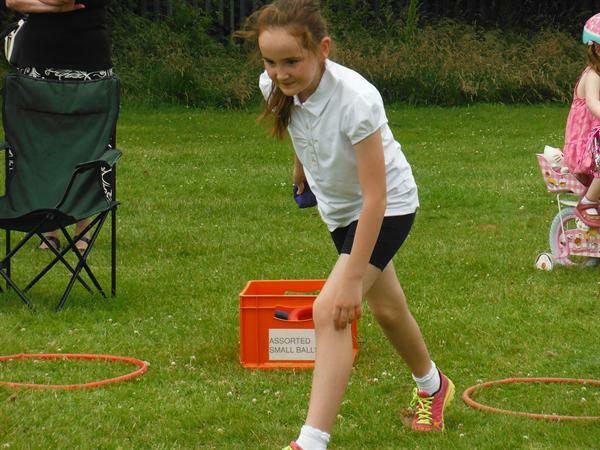 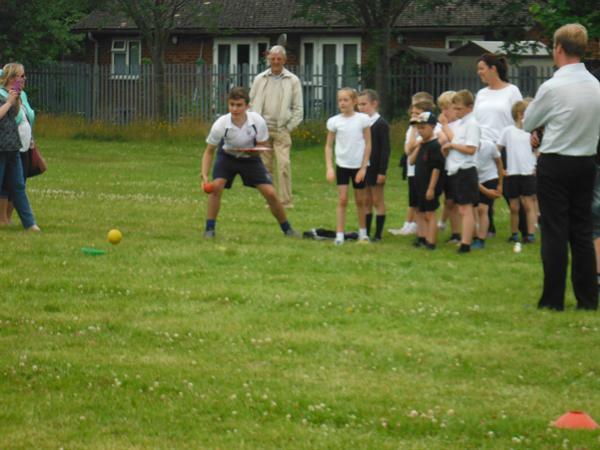 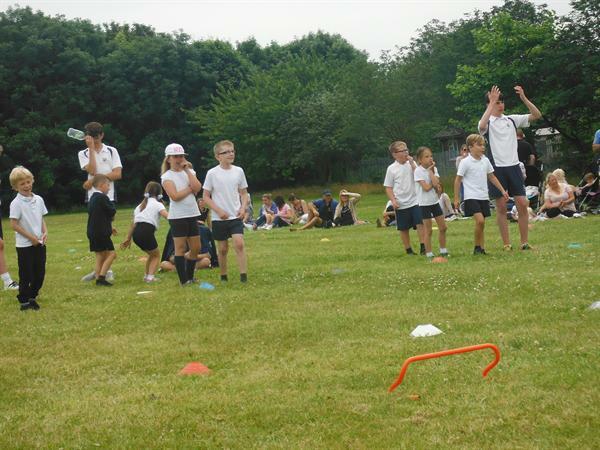 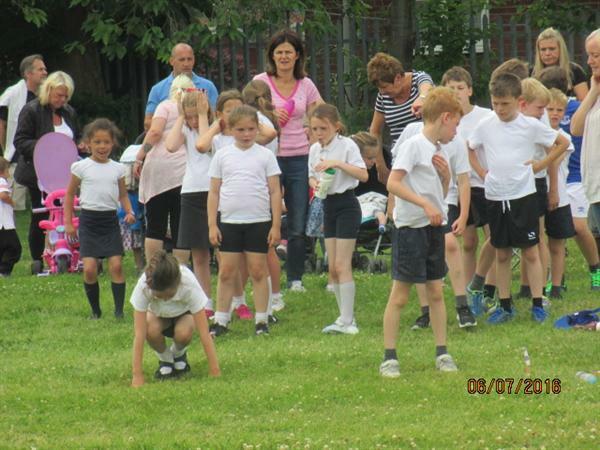 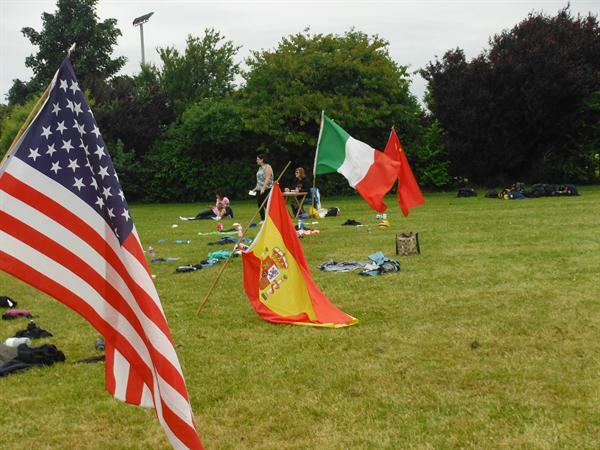 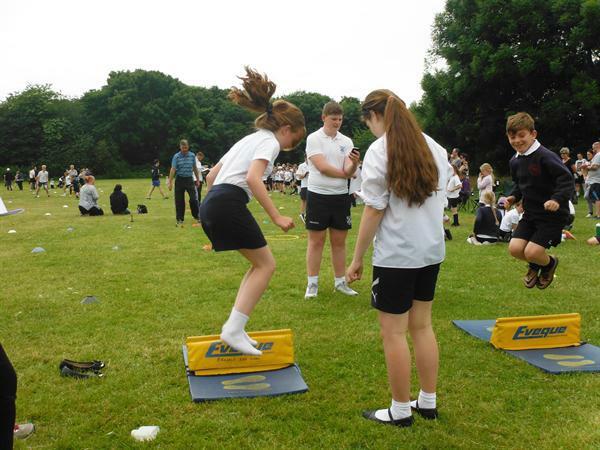 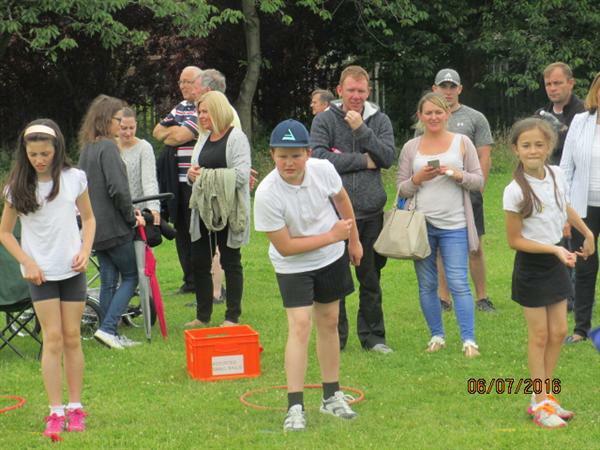 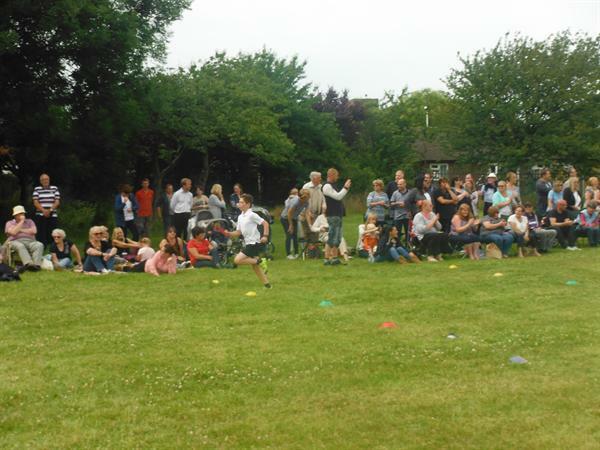 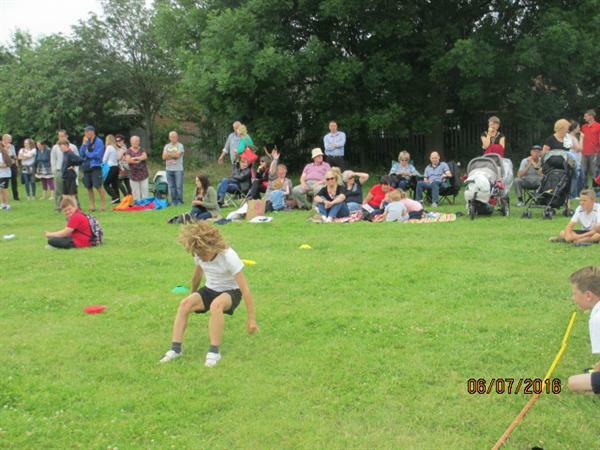 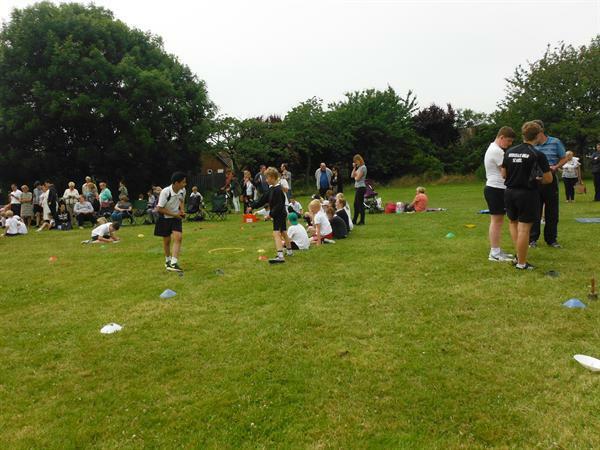 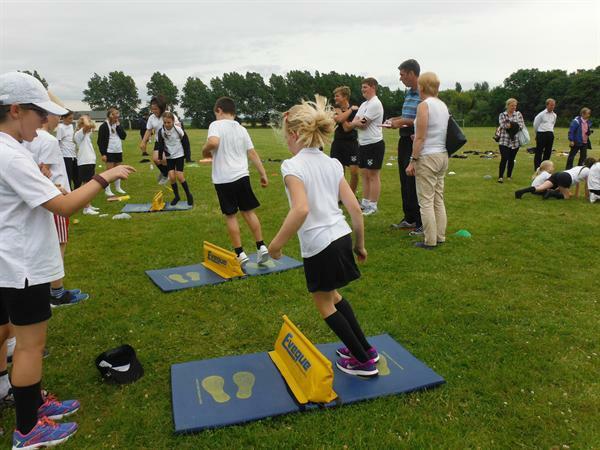 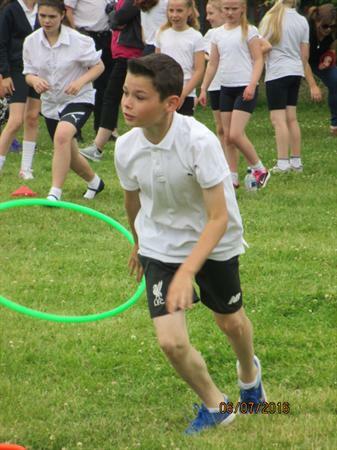 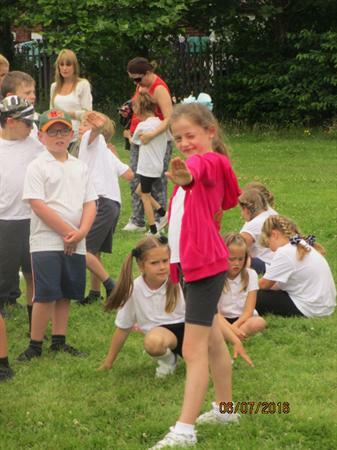 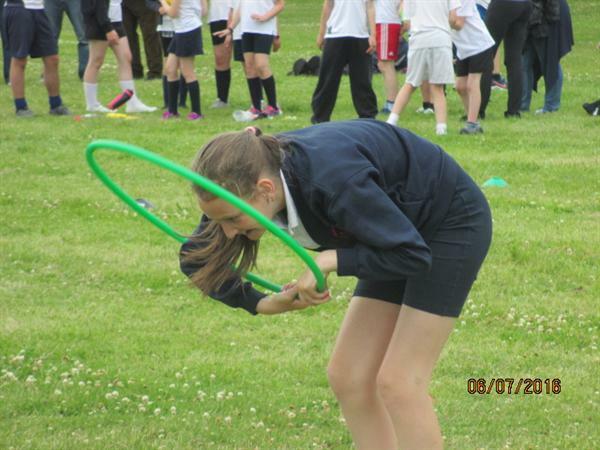 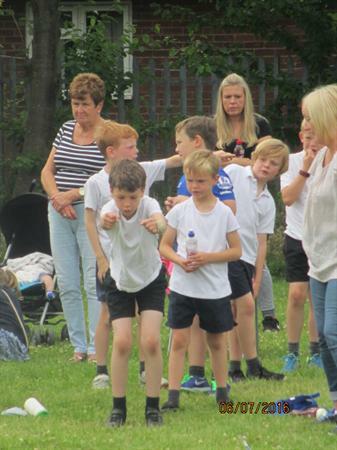 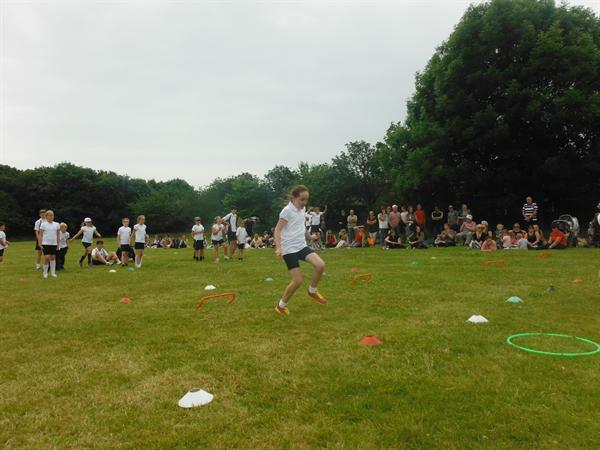 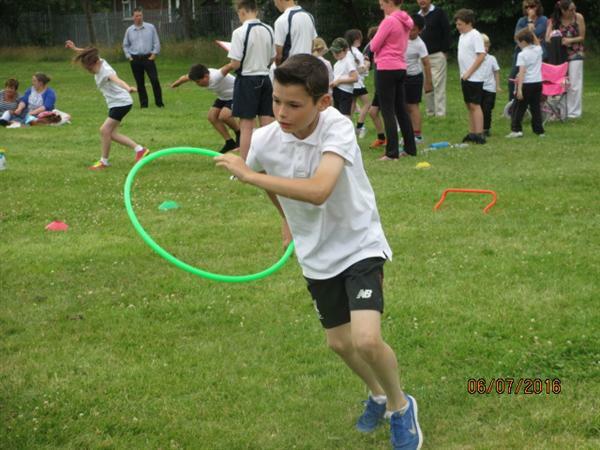 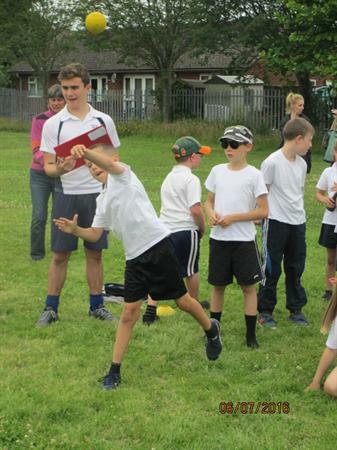 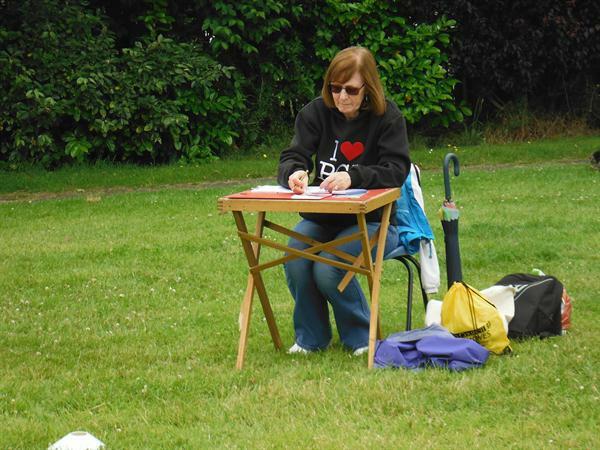 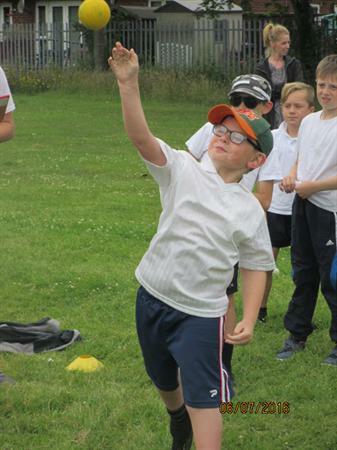 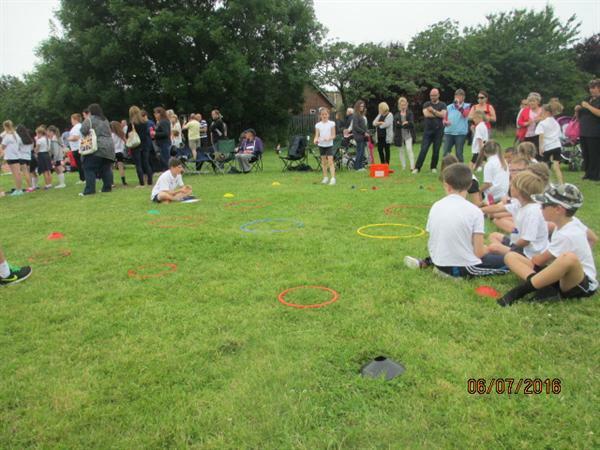 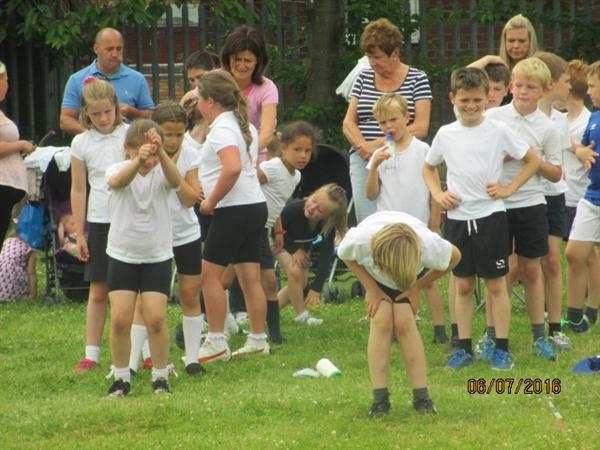 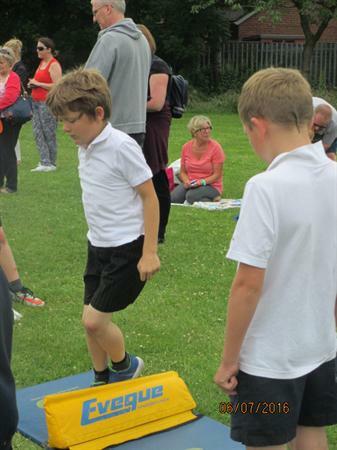 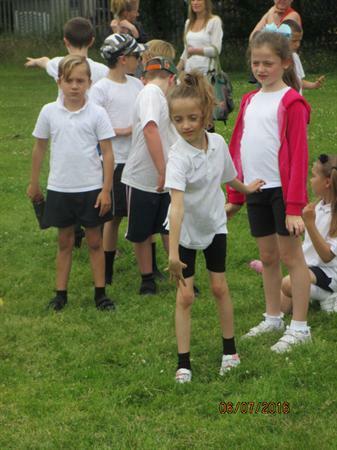 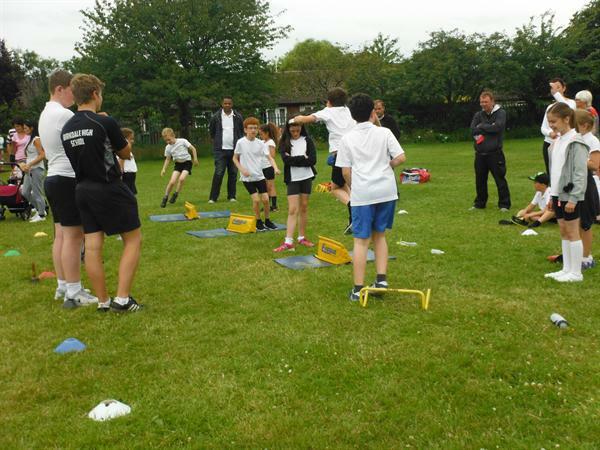 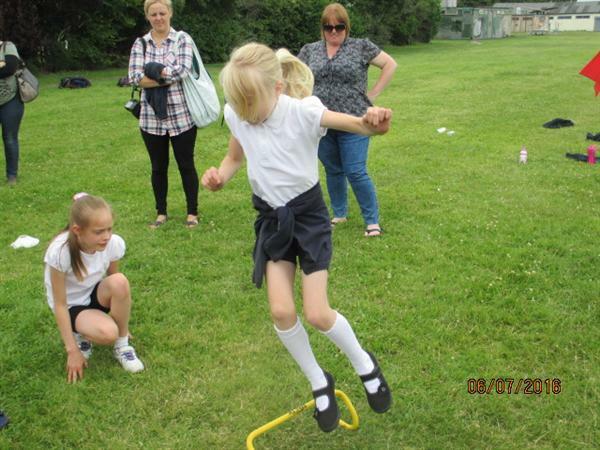 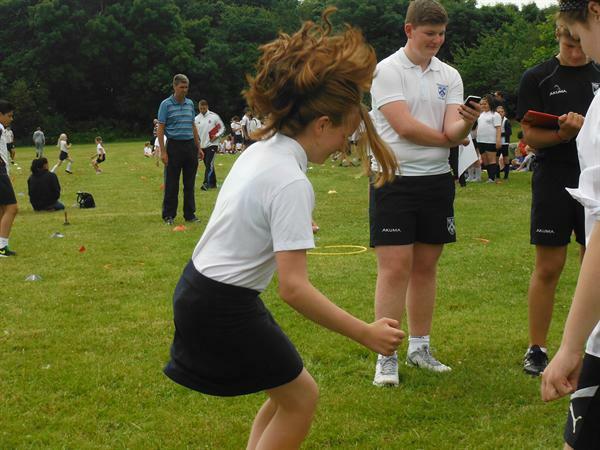 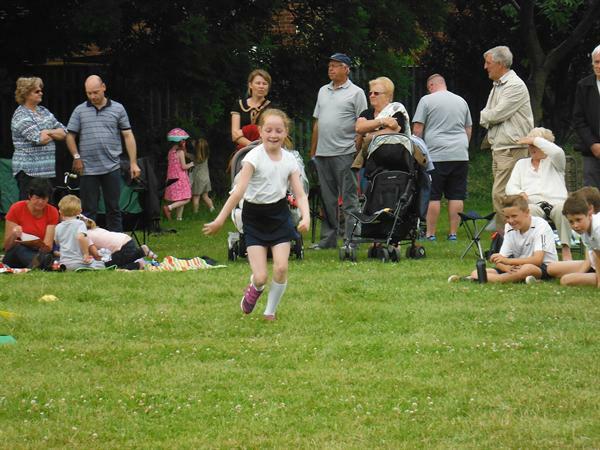 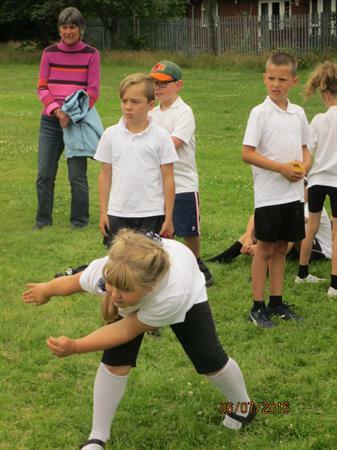 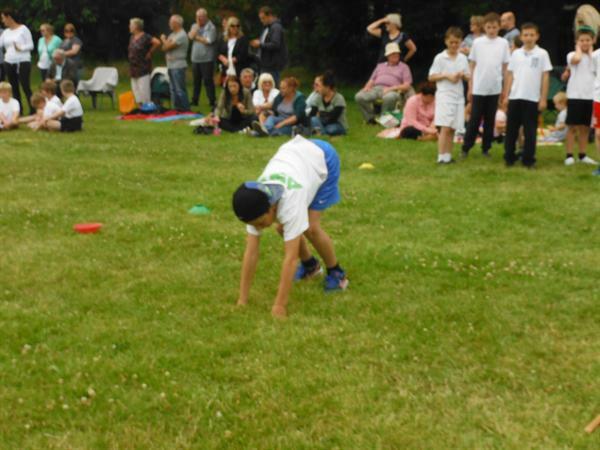 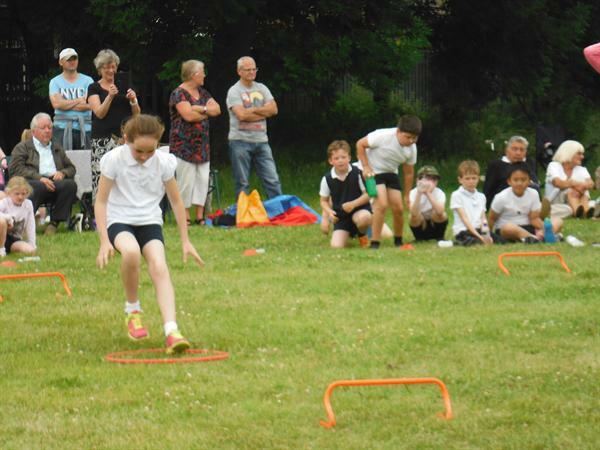 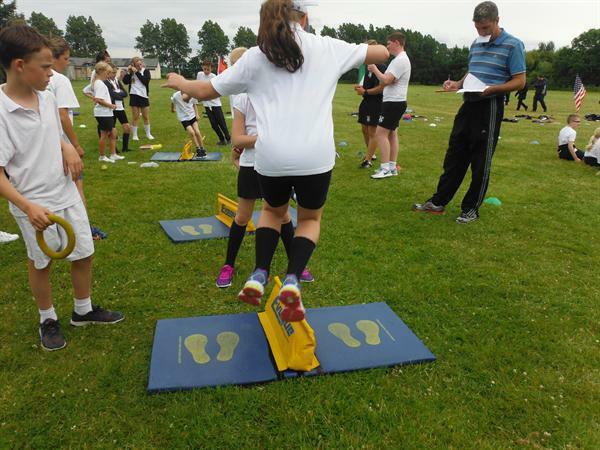 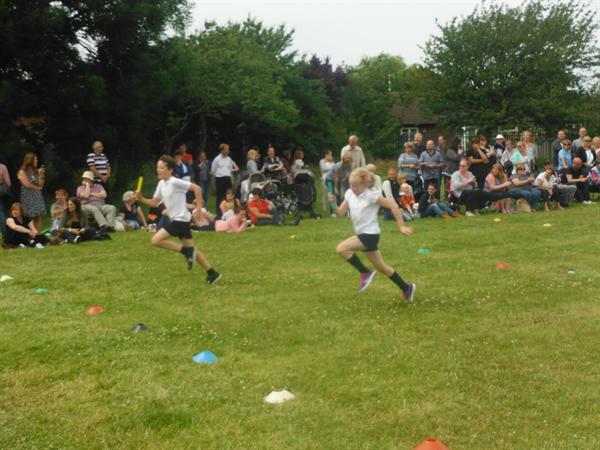 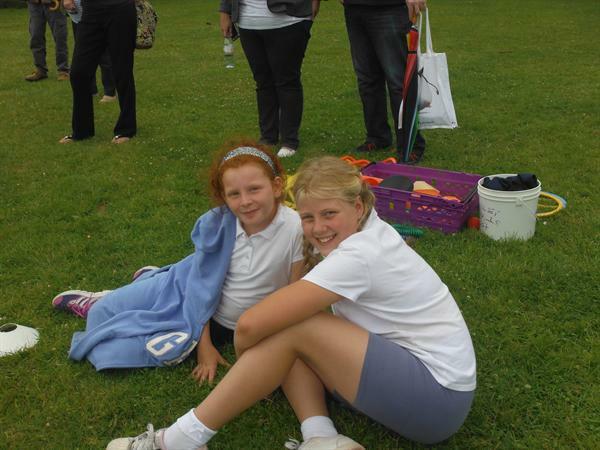 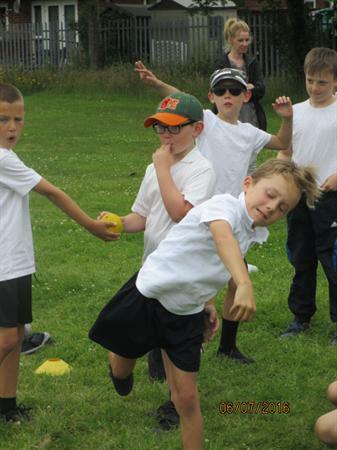 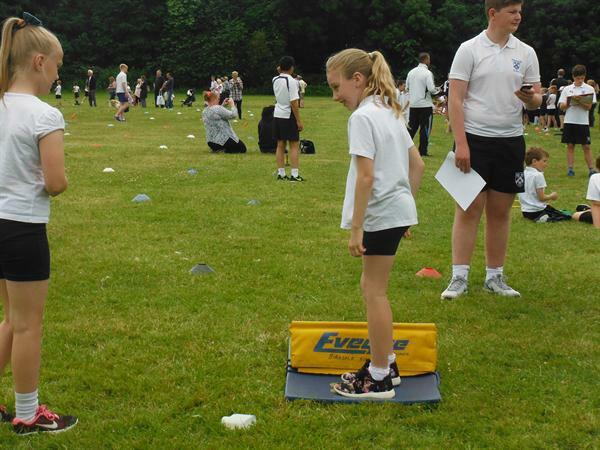 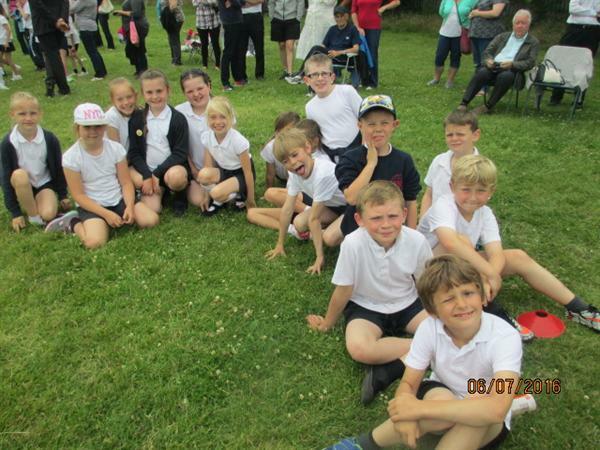 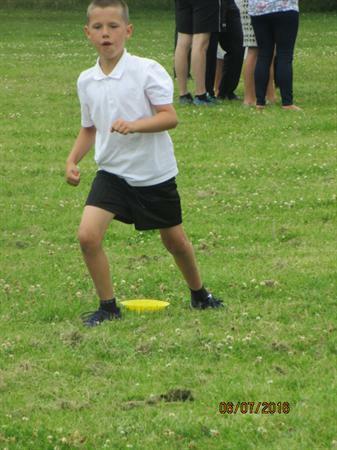 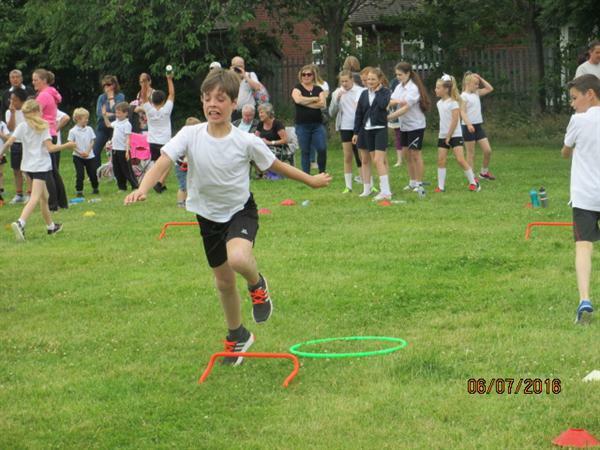 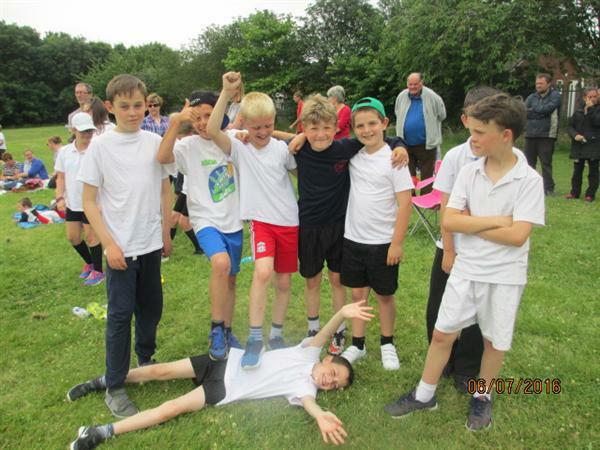 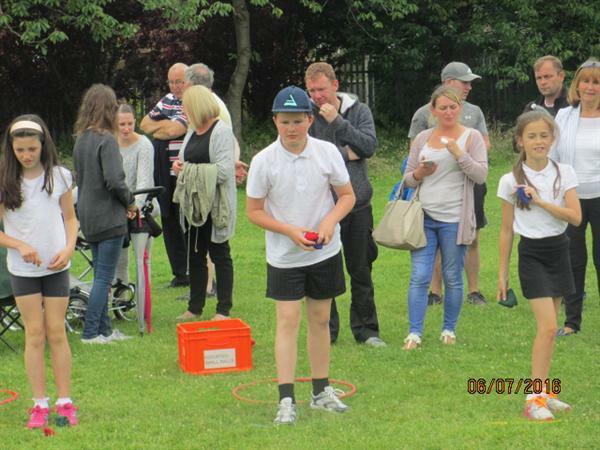 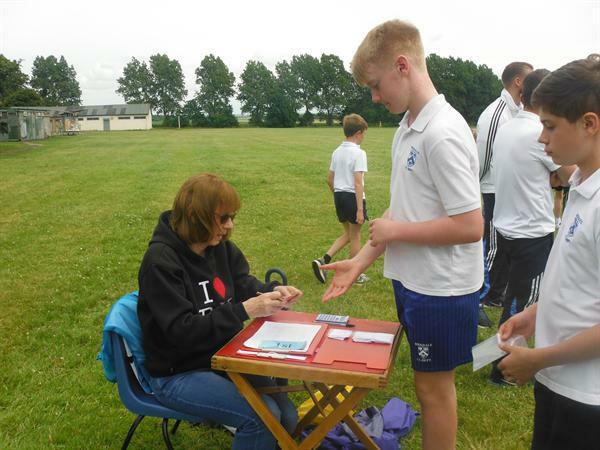 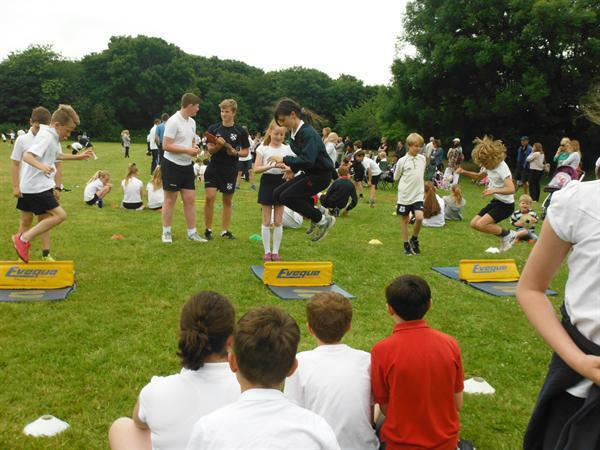 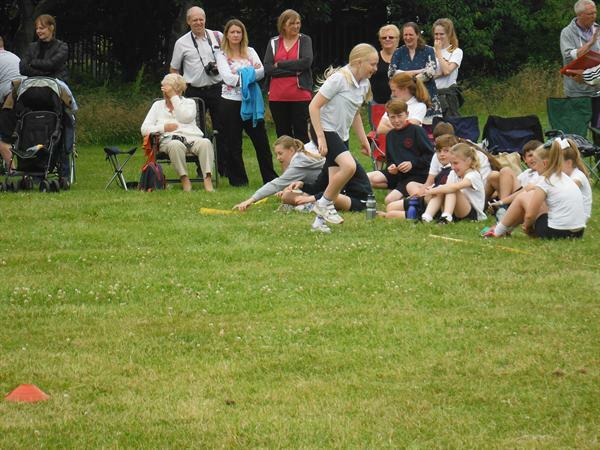 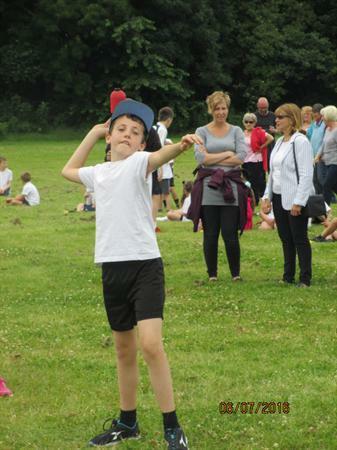 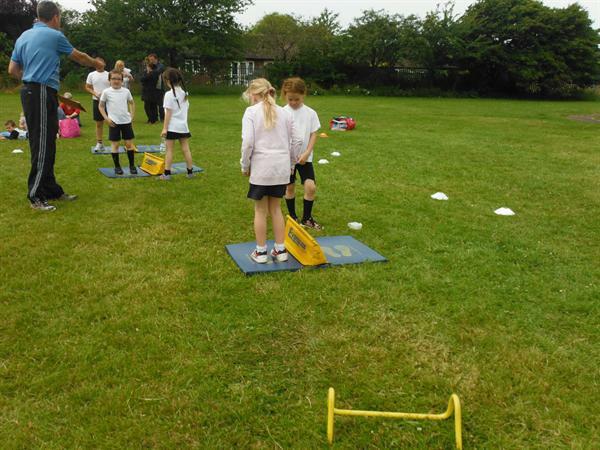 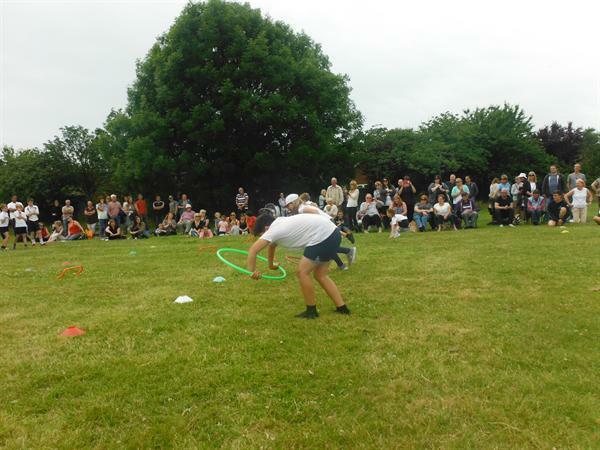 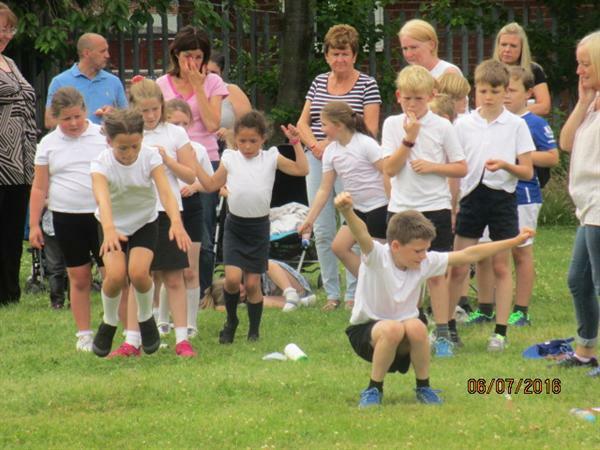 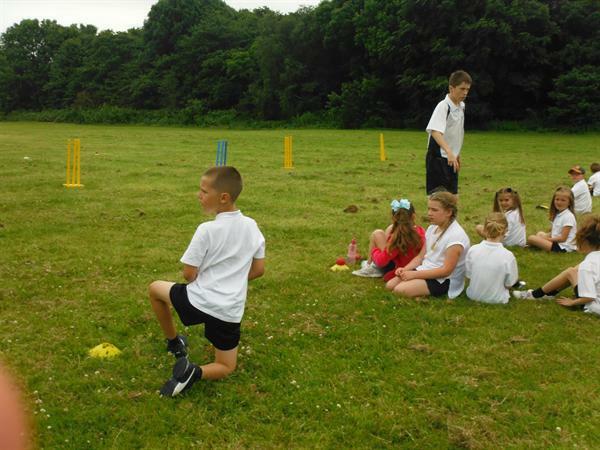 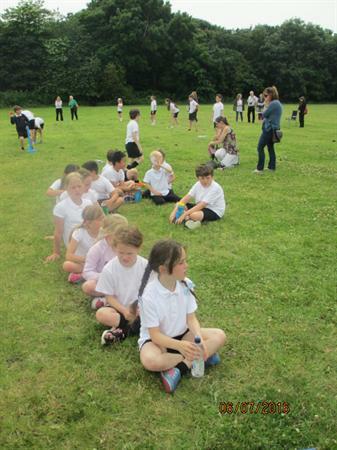 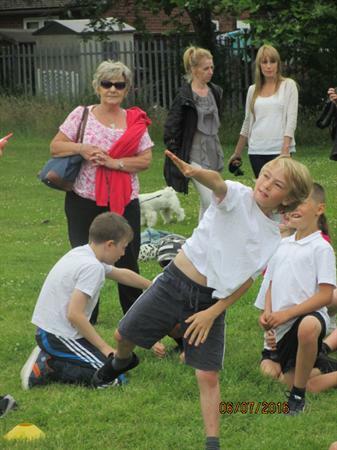 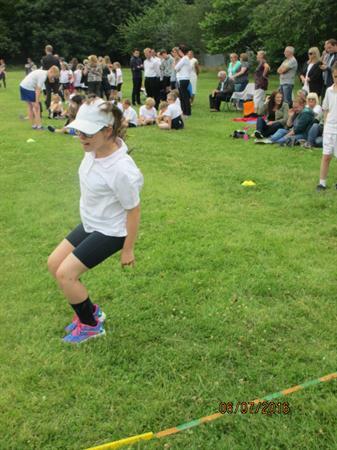 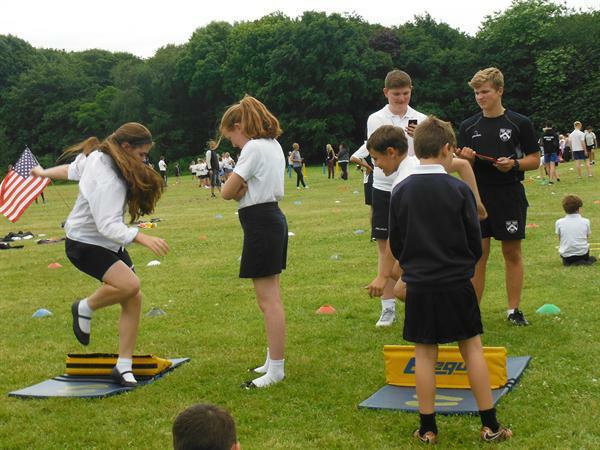 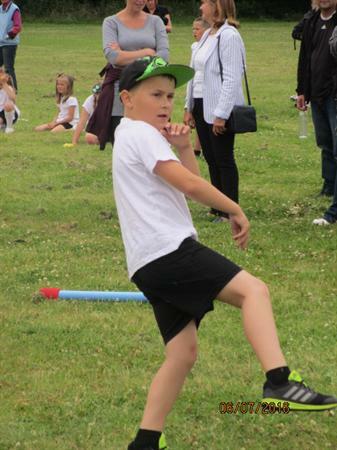 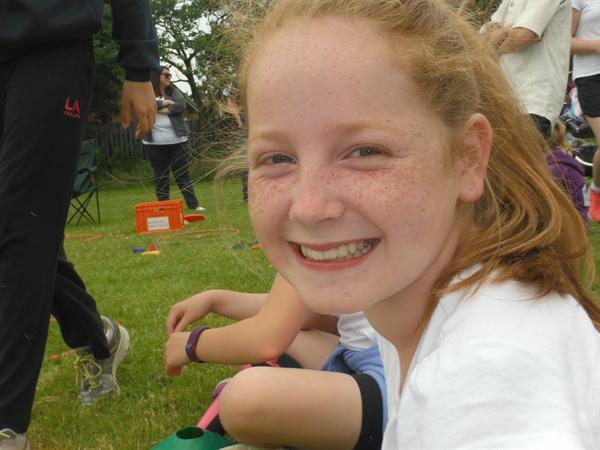 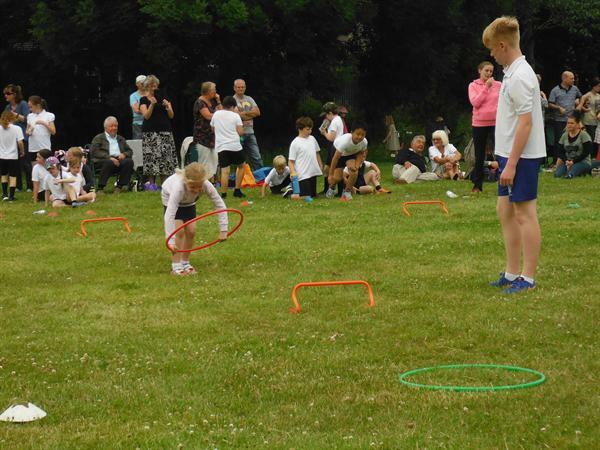 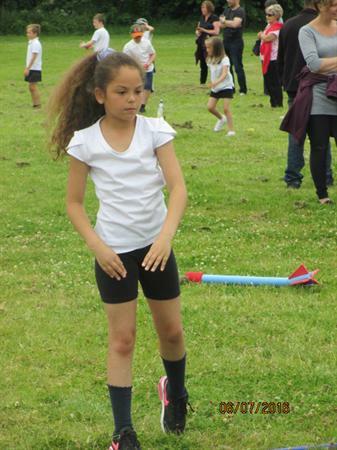 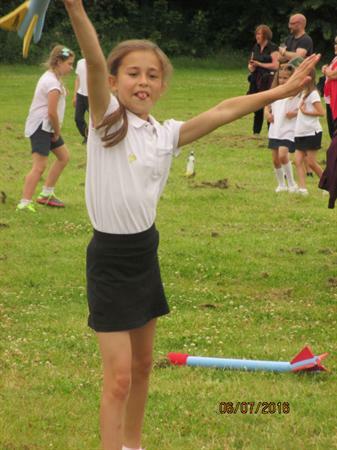 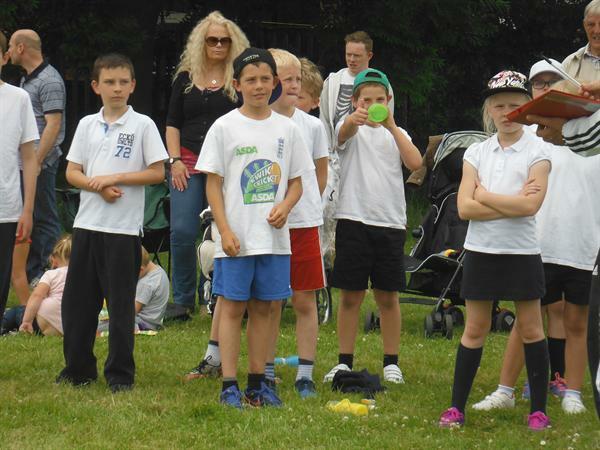 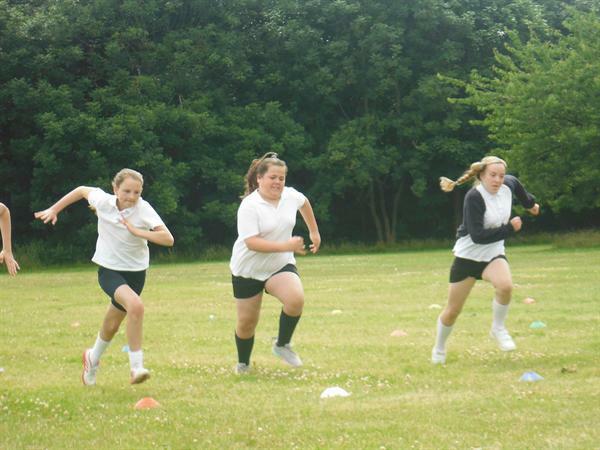 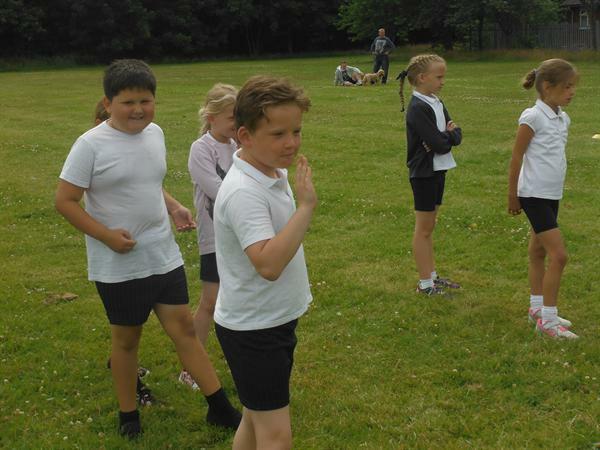 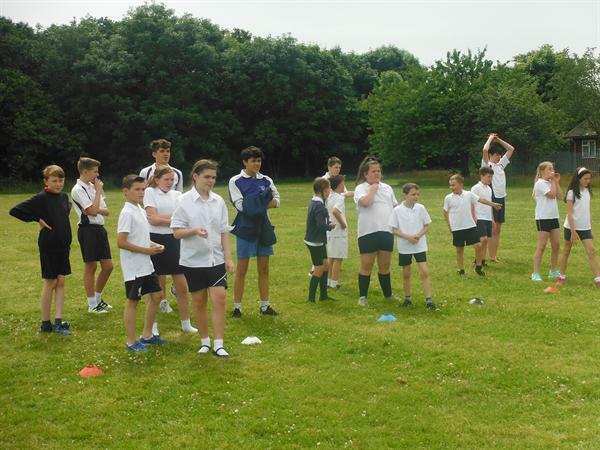 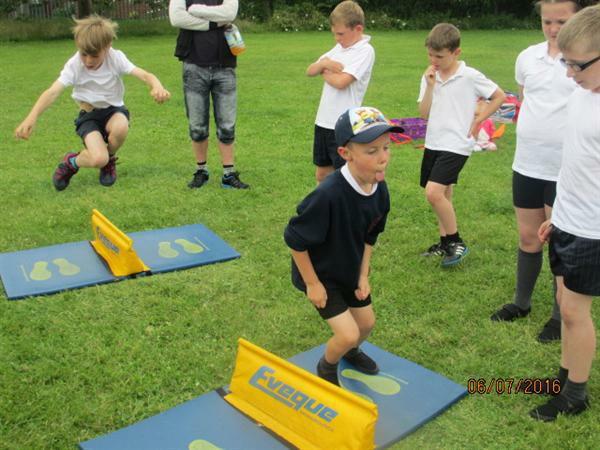 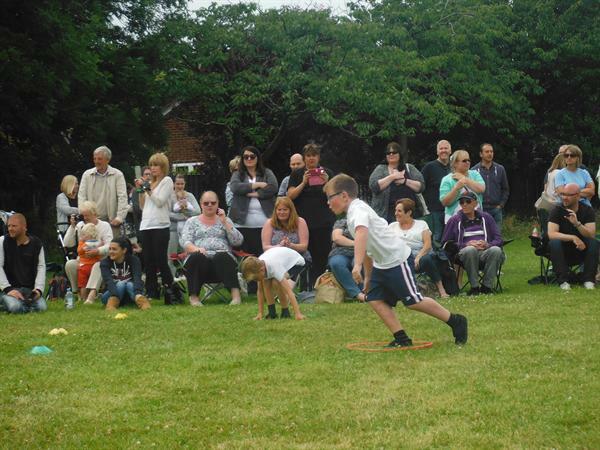 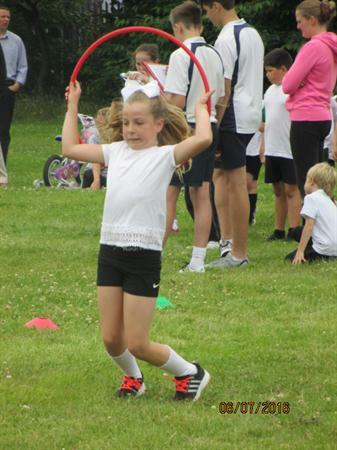 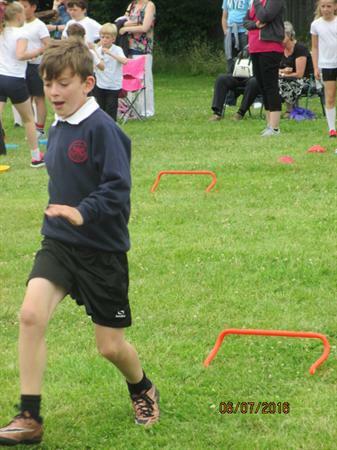 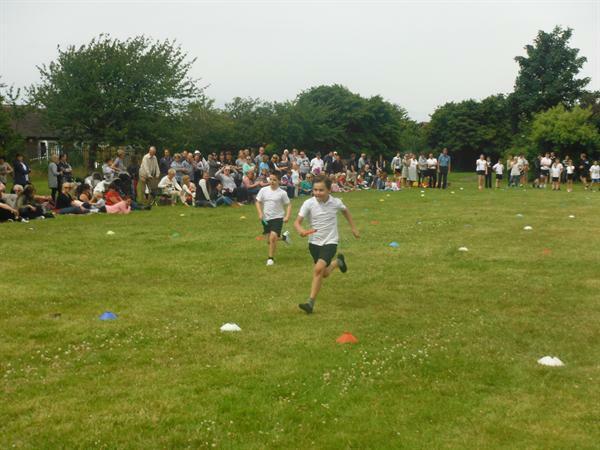 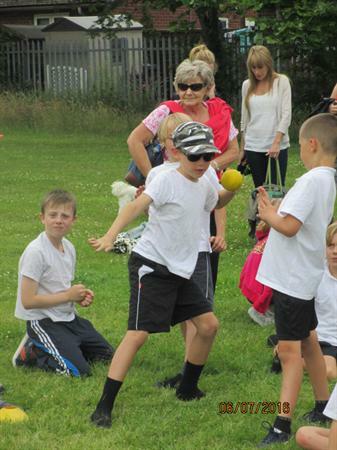 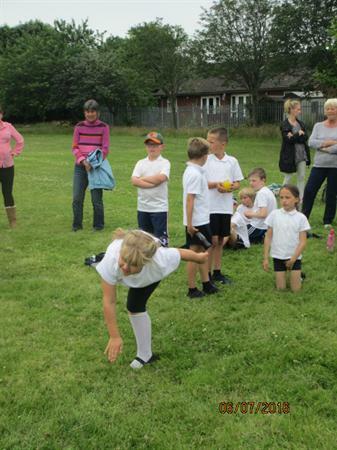 The children enjoyed activities such as speed bounce, javelin and team races. 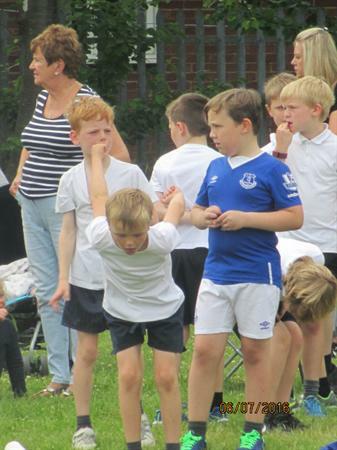 A big thank you to the Birkdale boys who helped us and to everyone who came to support the event. 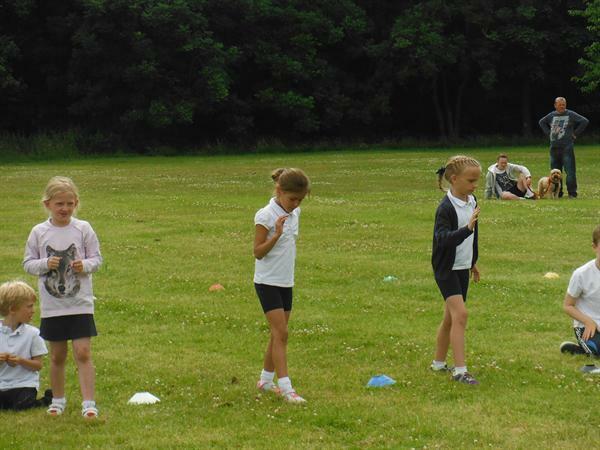 The day was finished off with some refreshing ice pops.